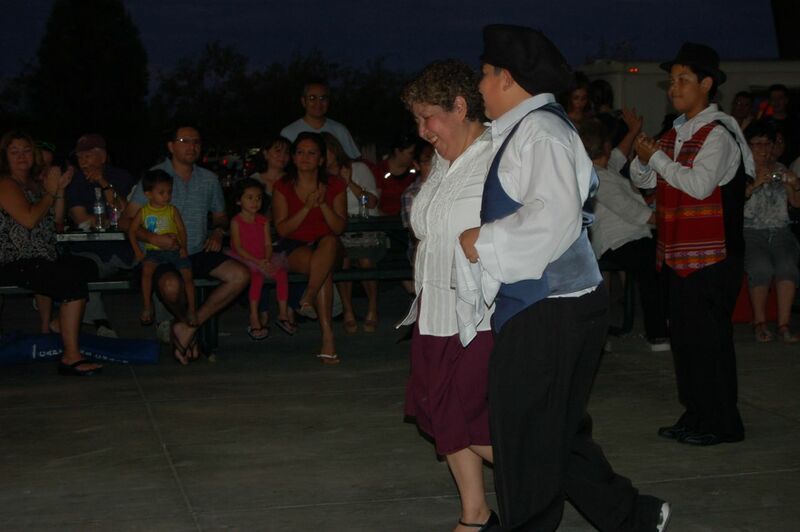 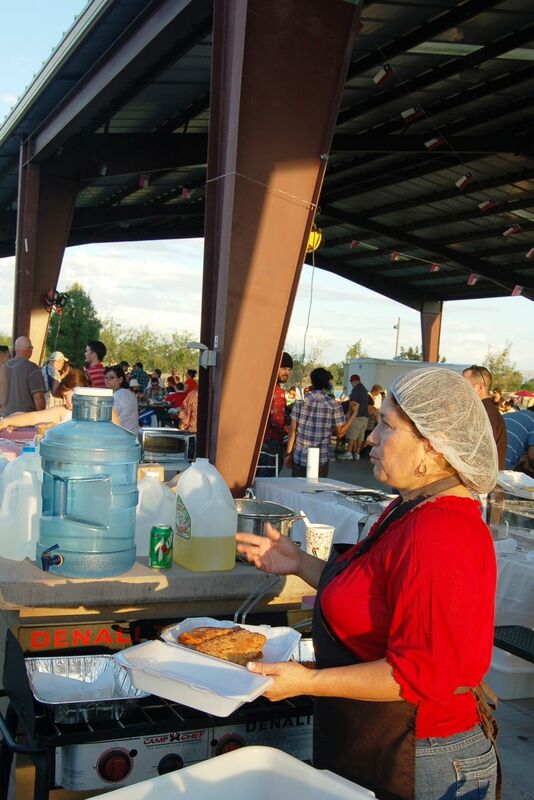 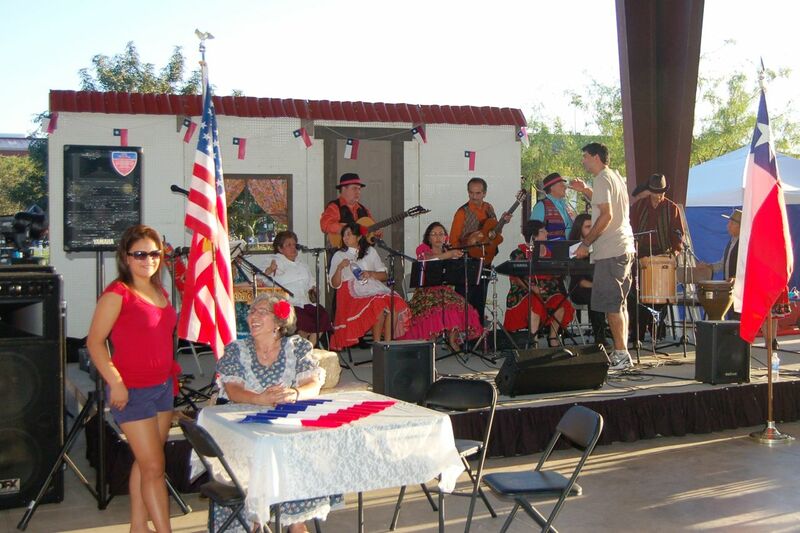 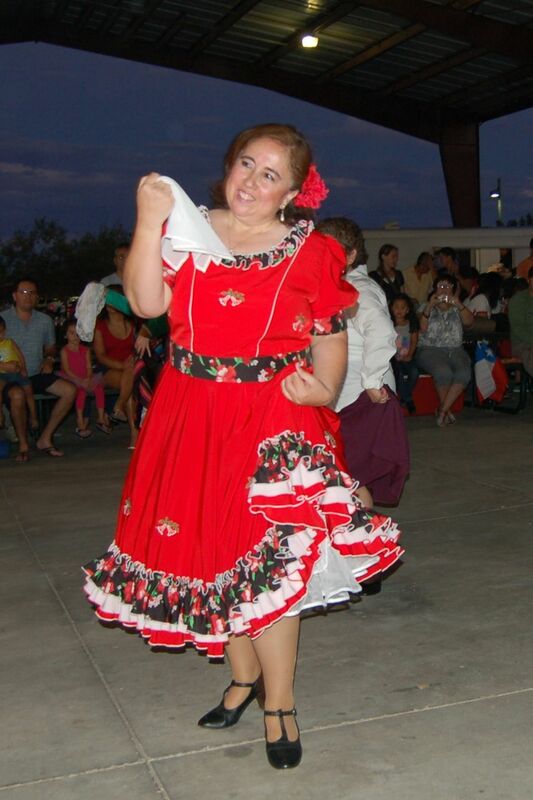 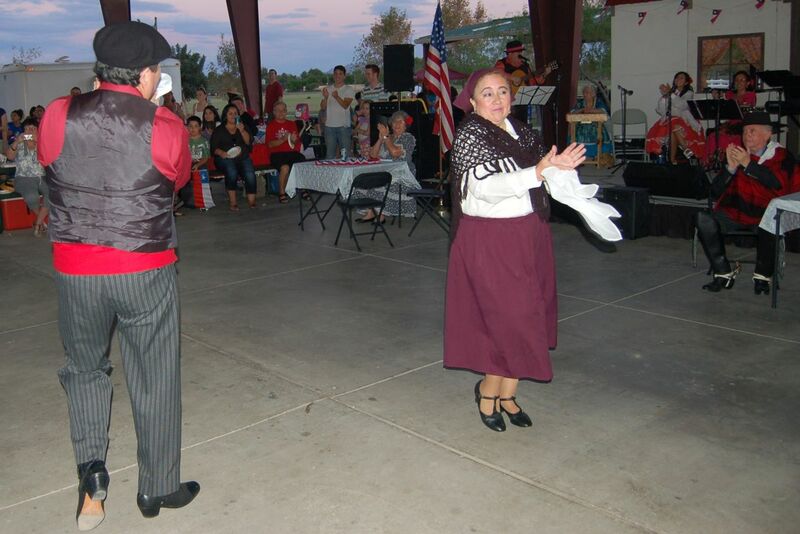 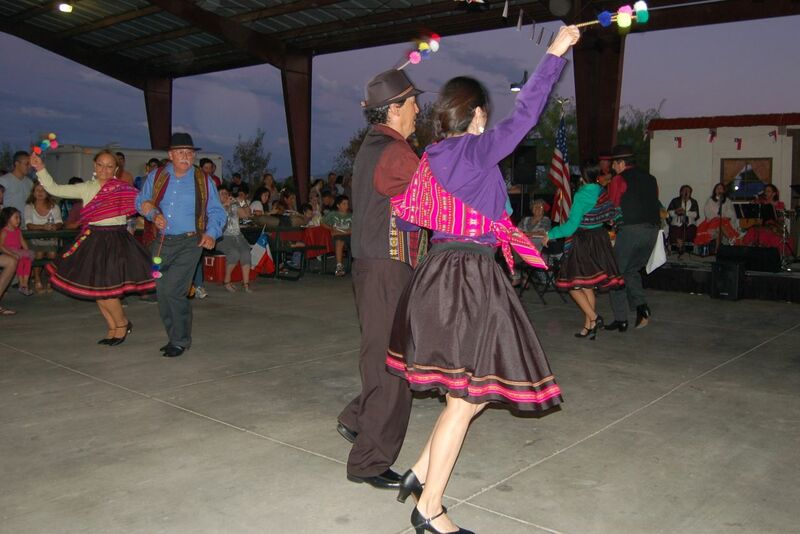 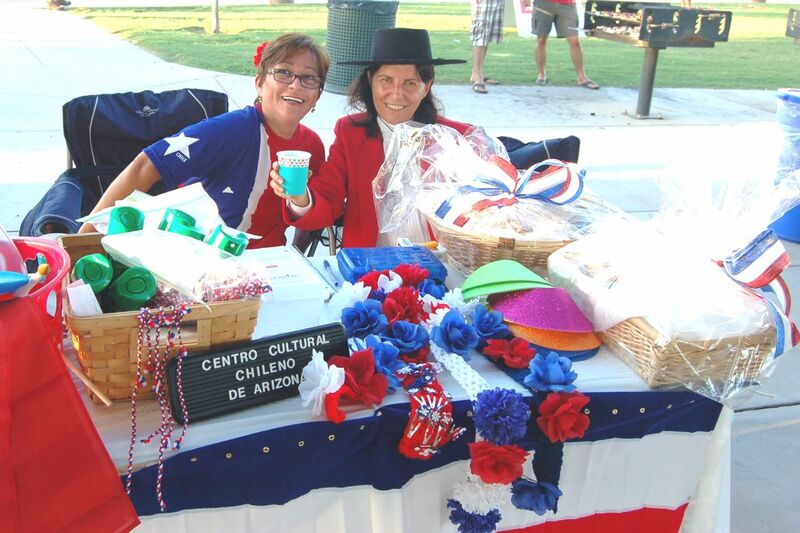 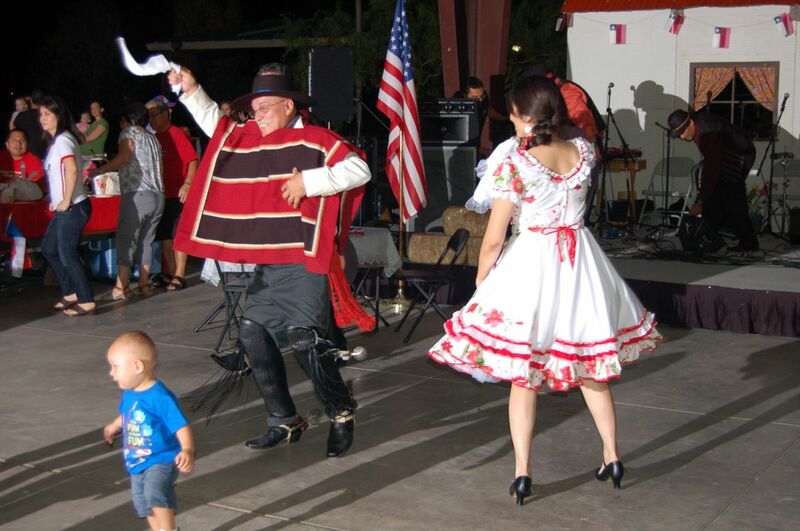 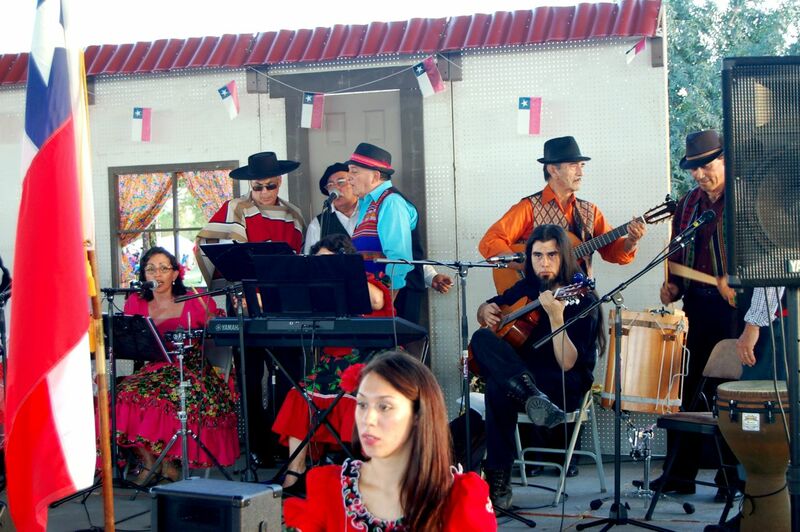 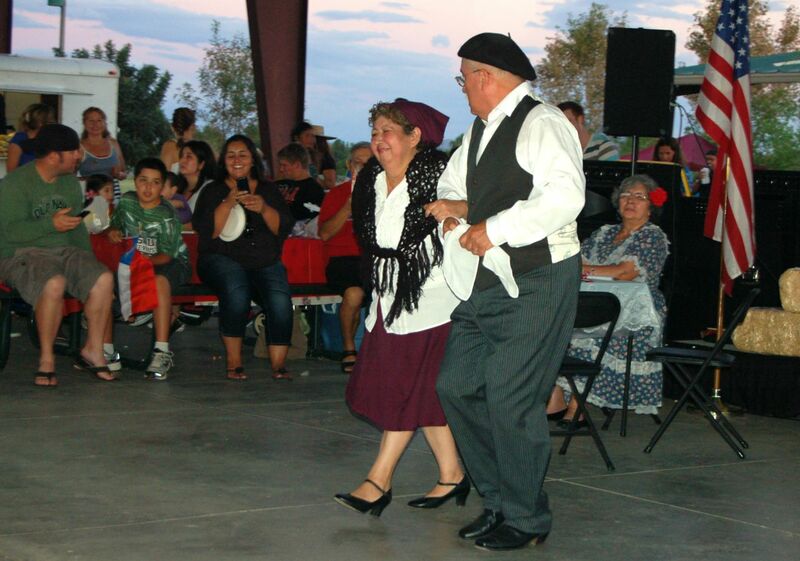 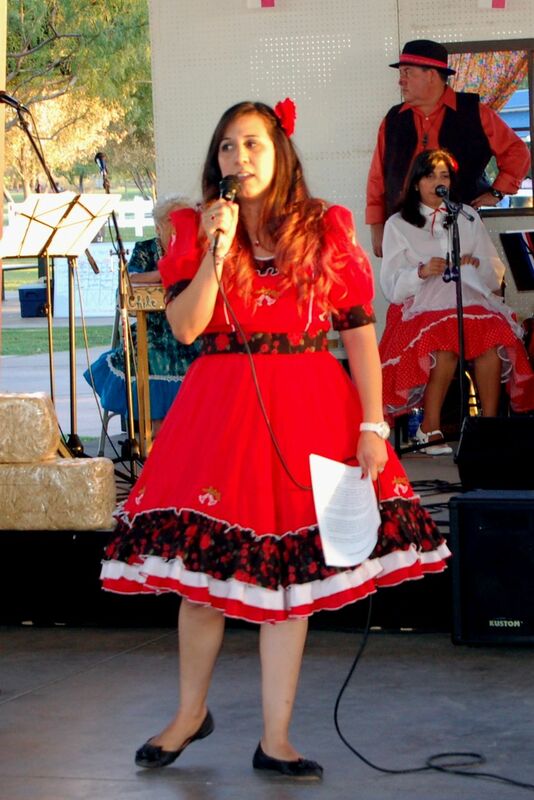 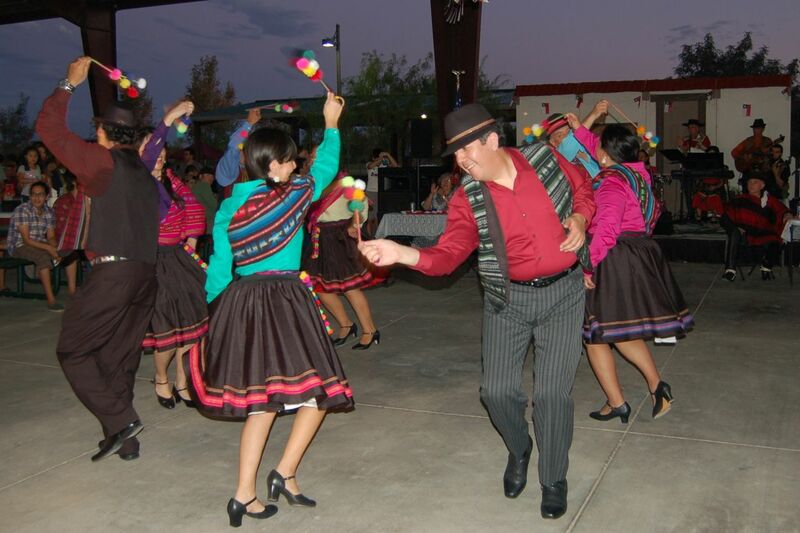 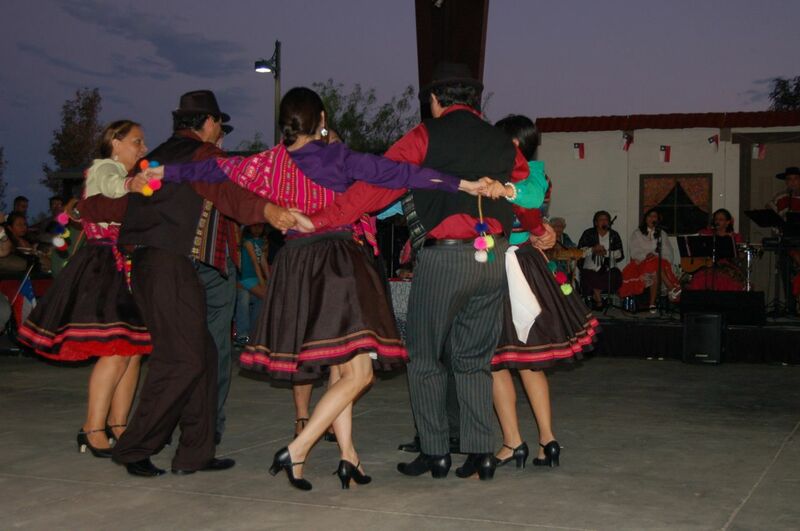 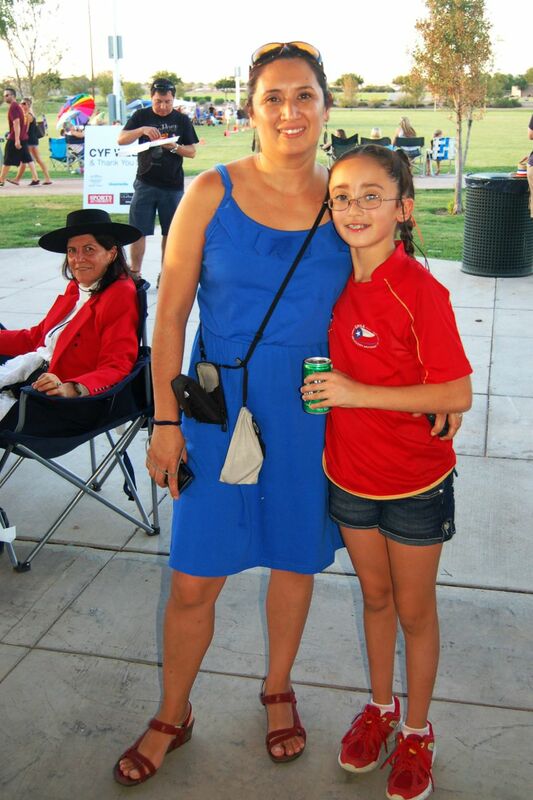 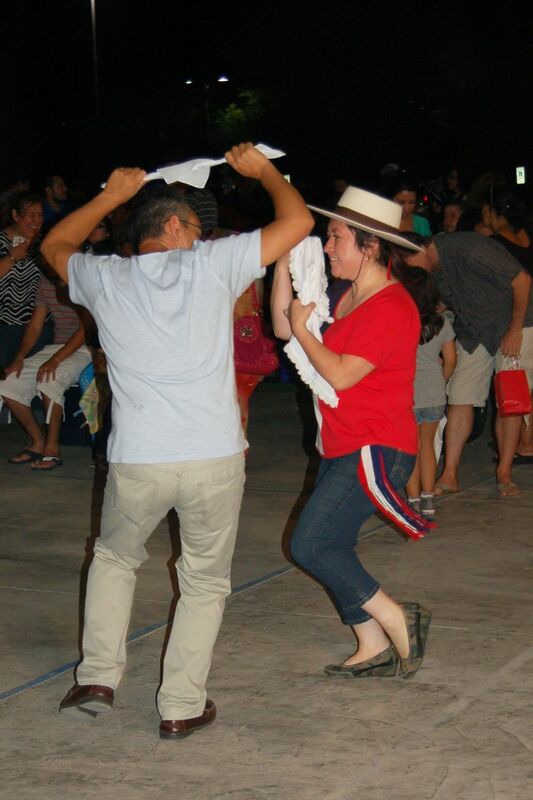 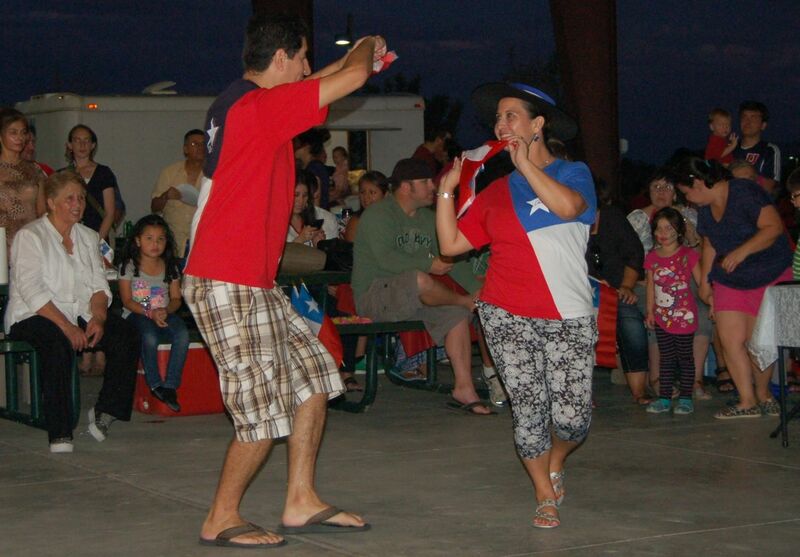 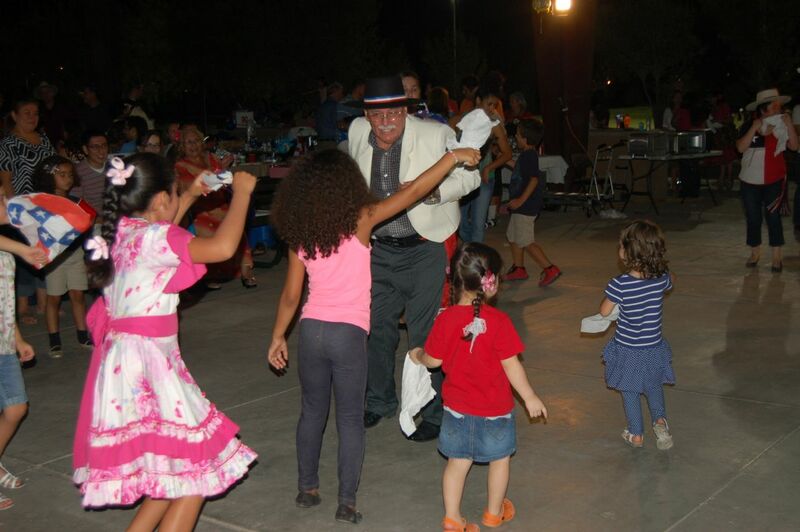 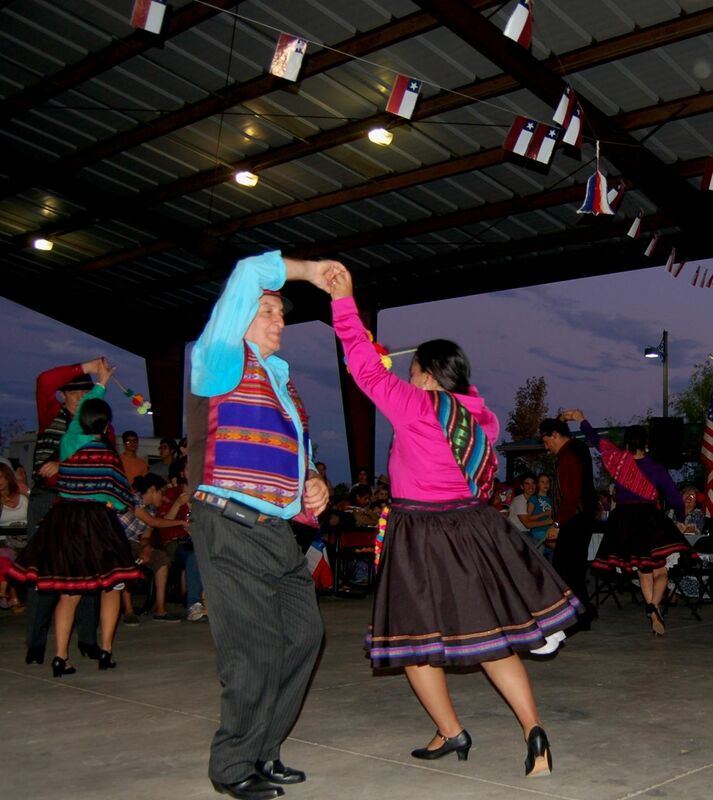 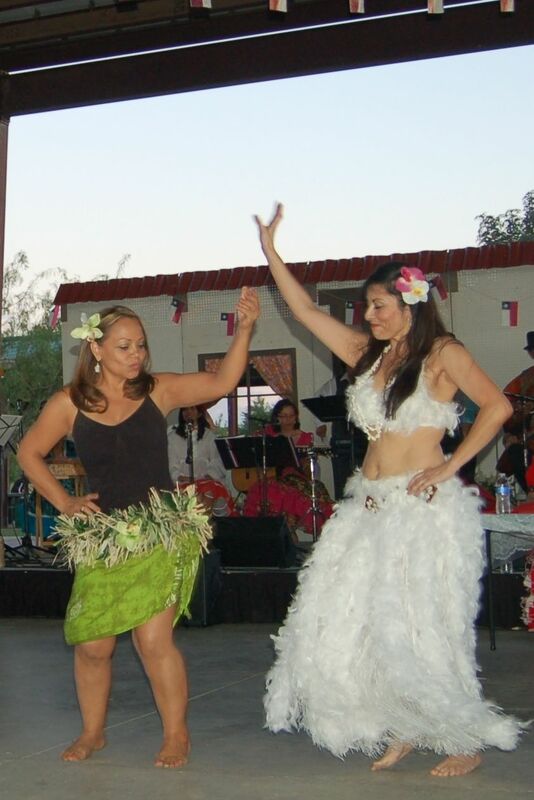 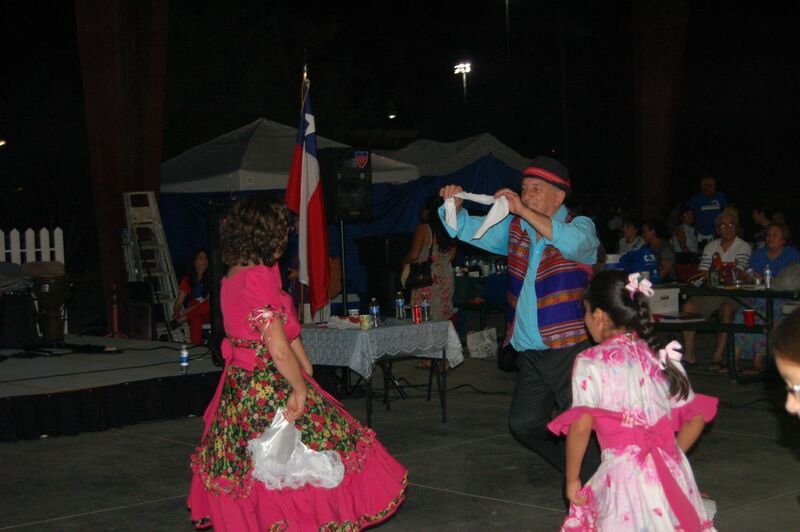 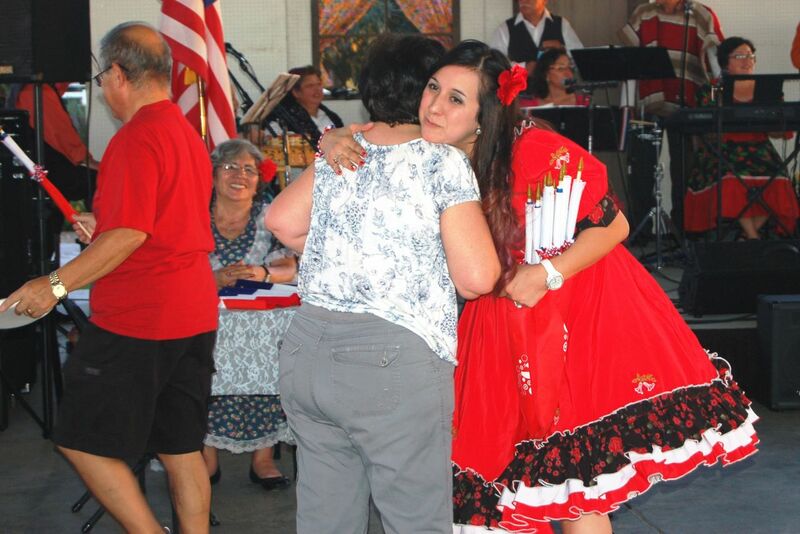 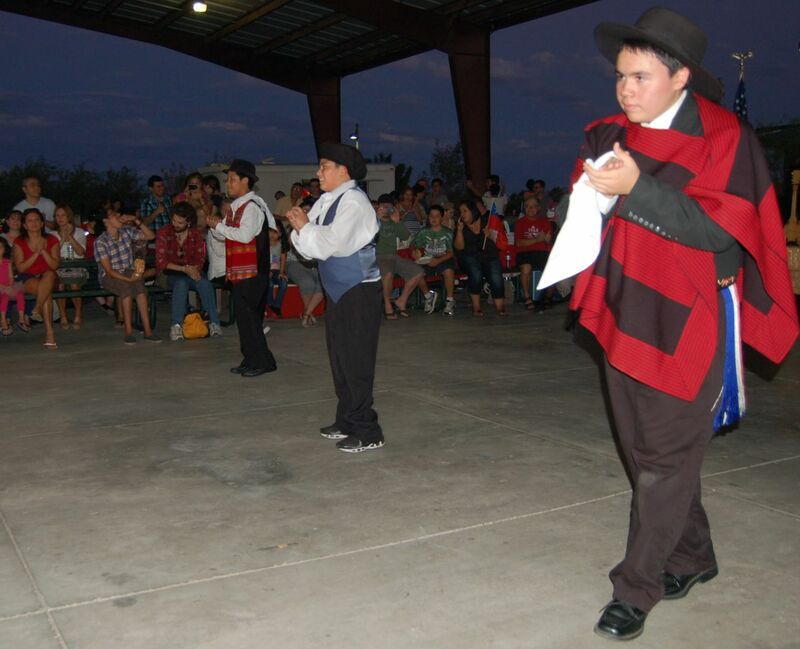 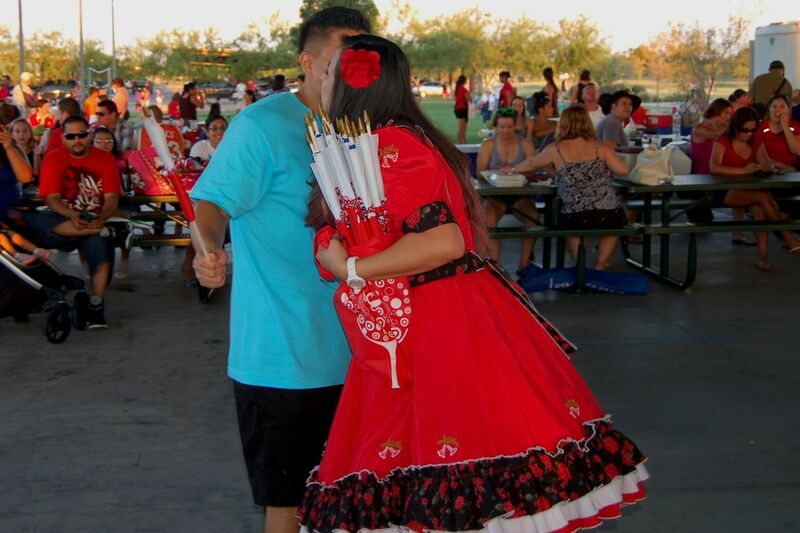 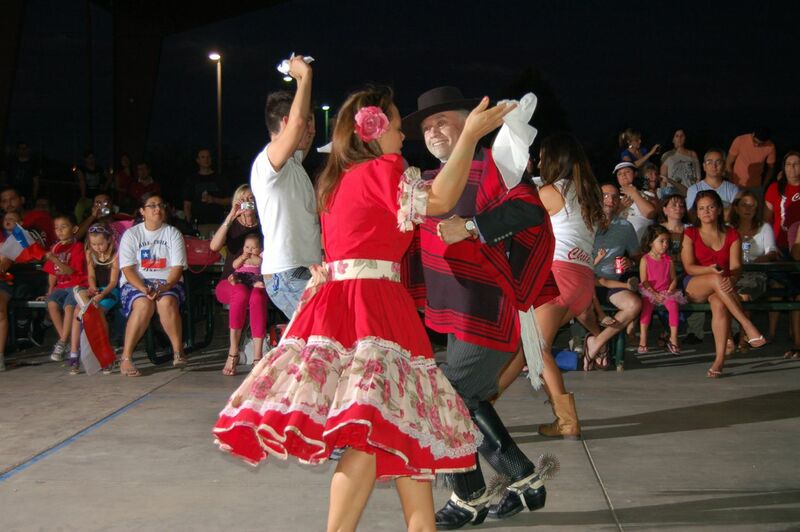 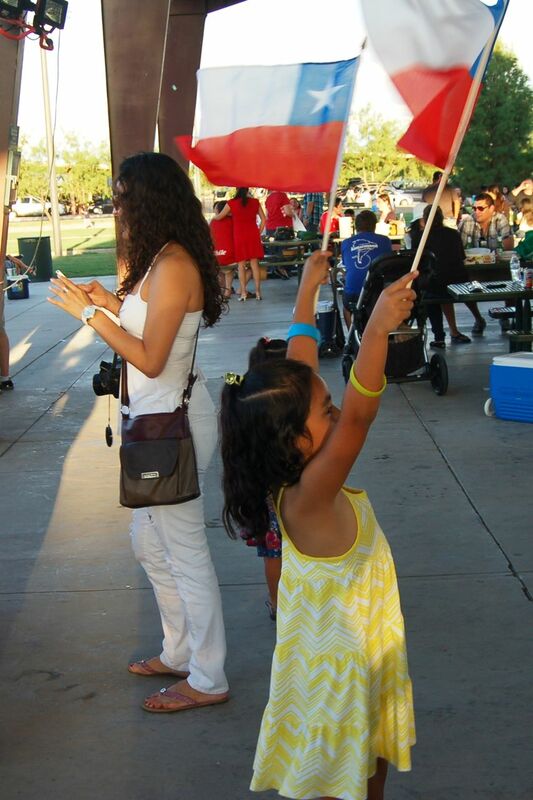 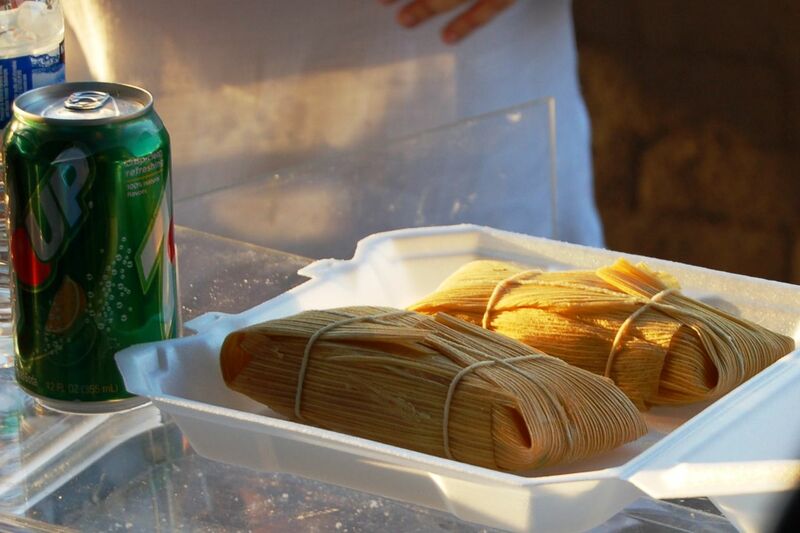 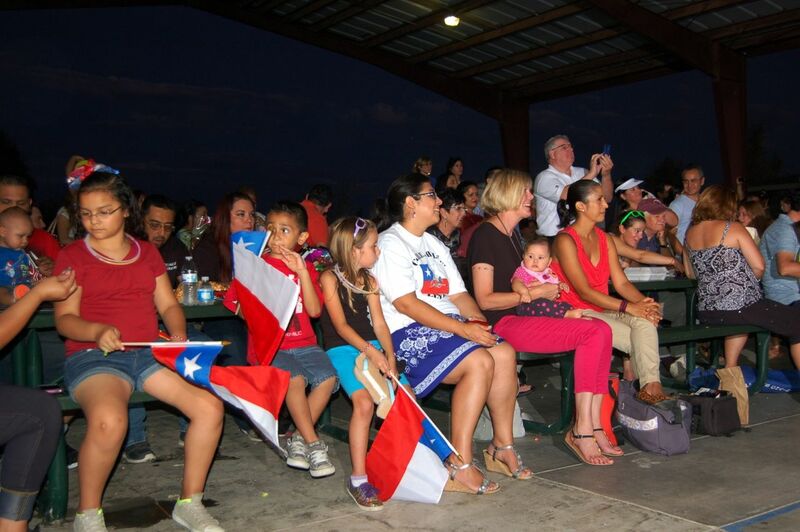 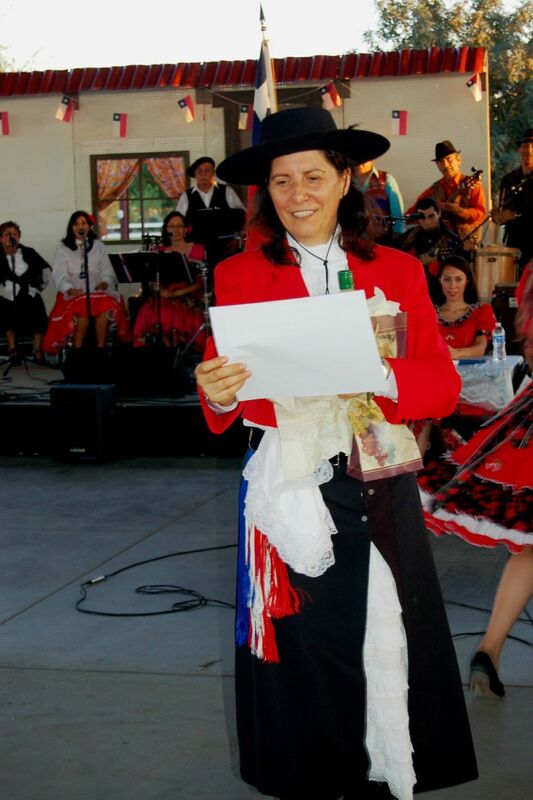 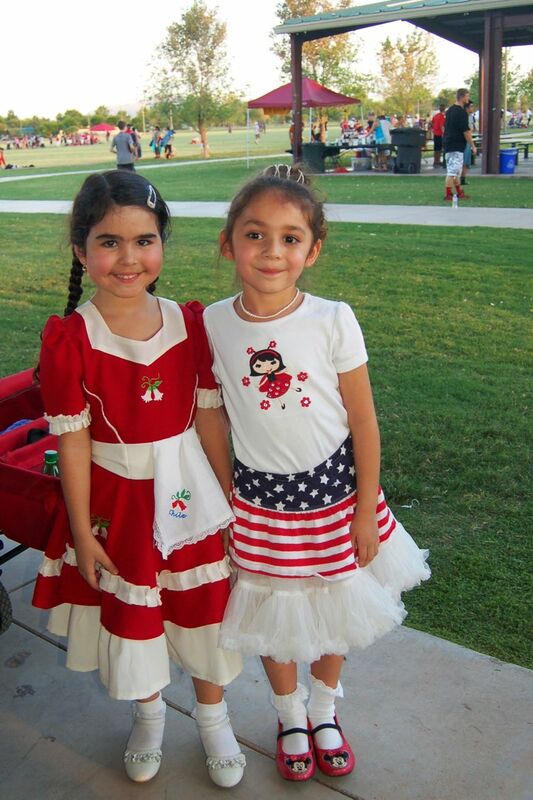 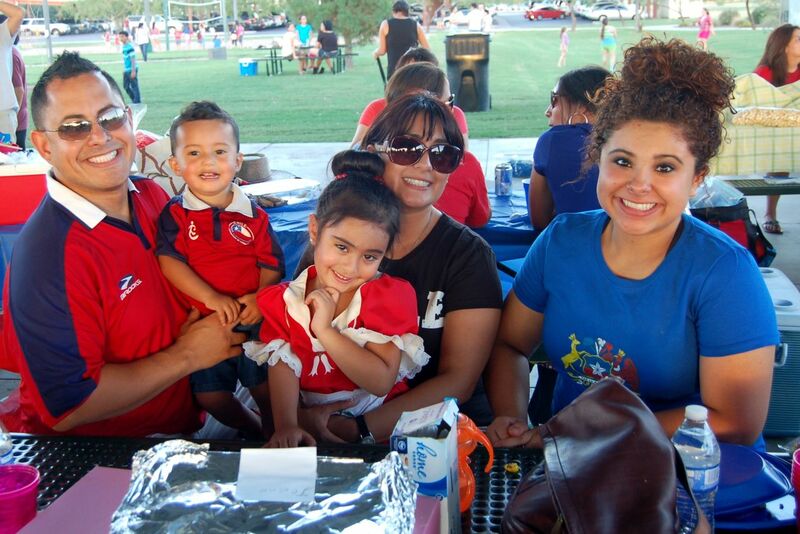 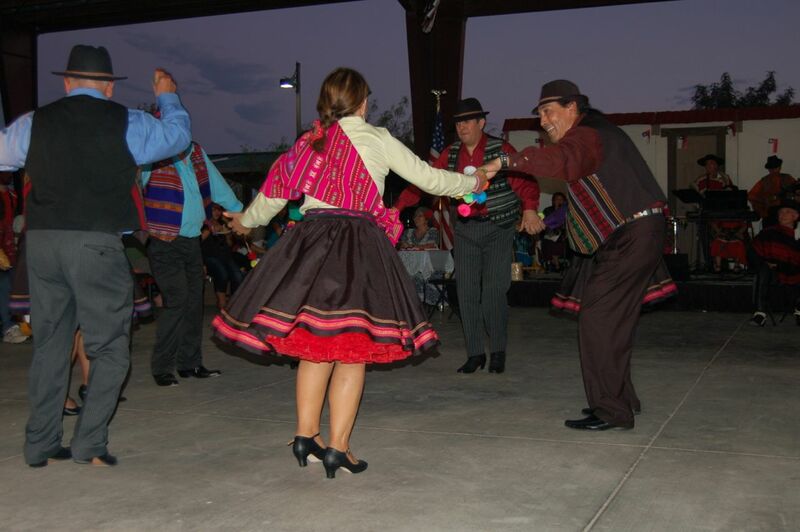 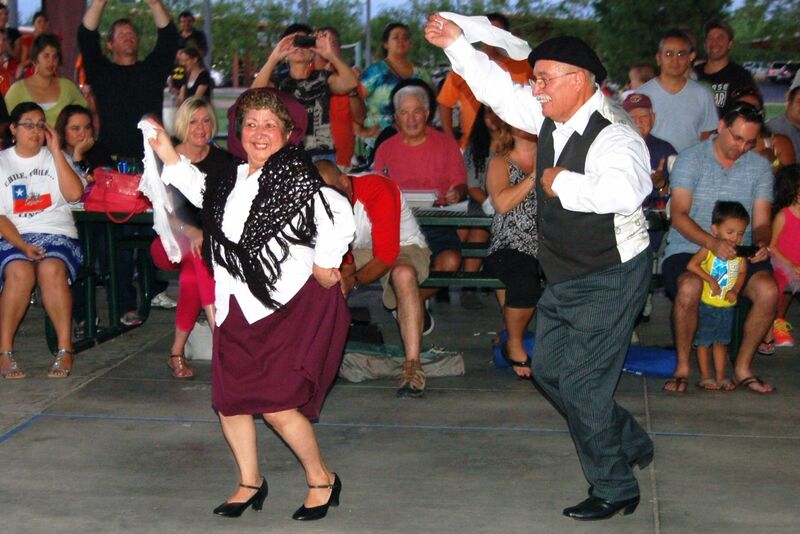 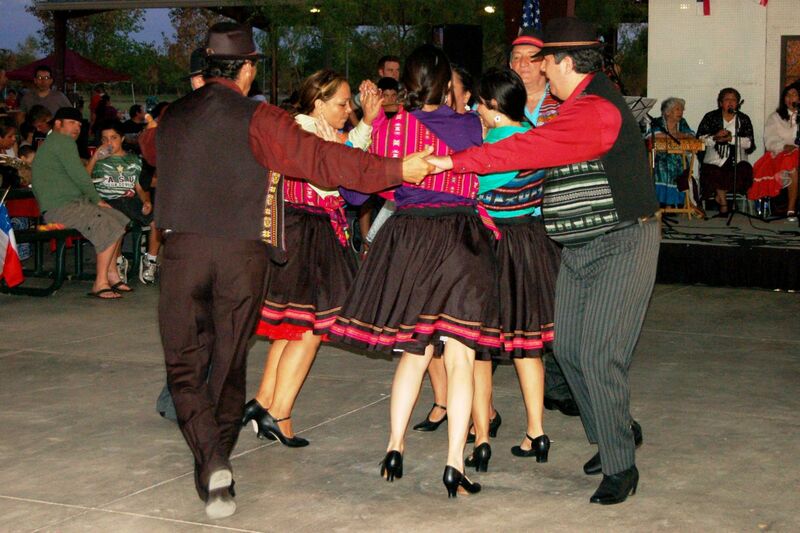 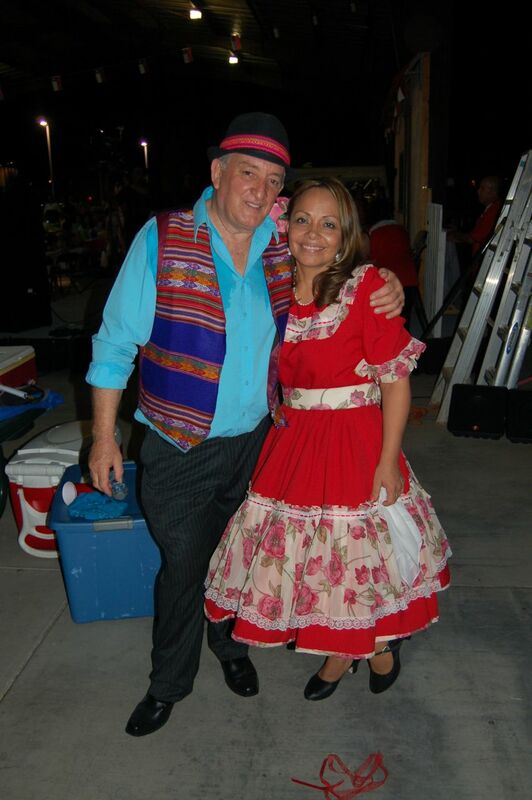 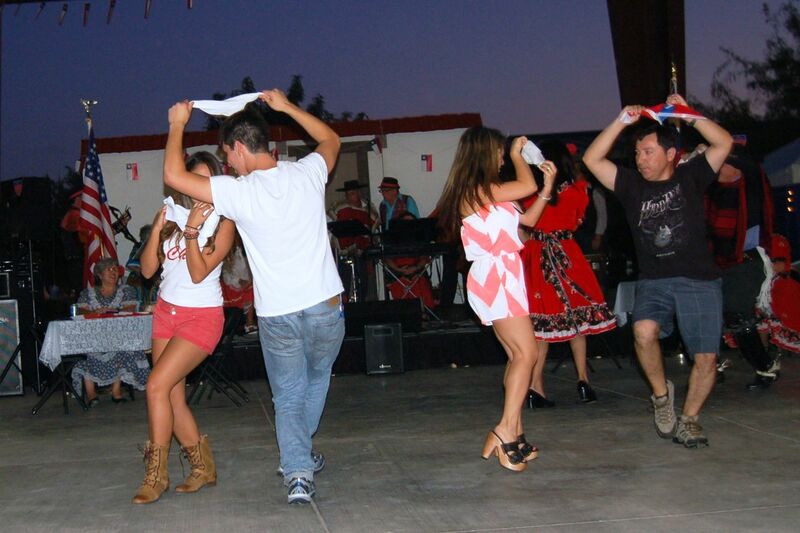 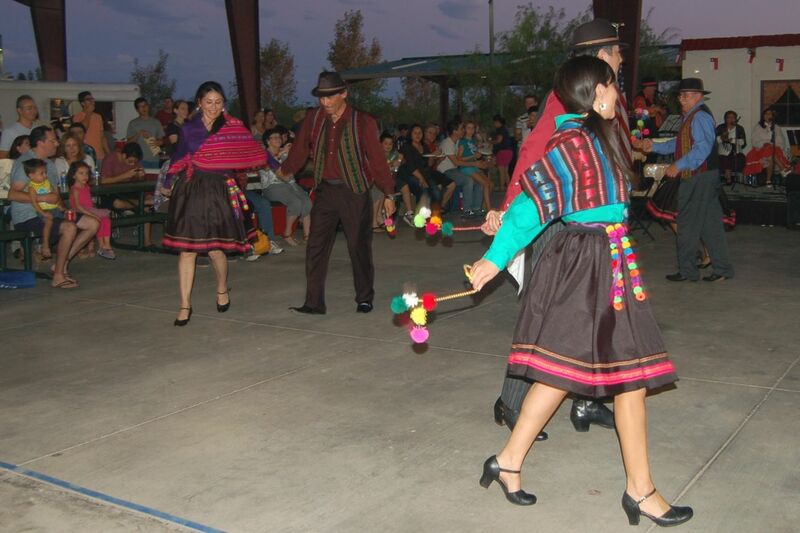 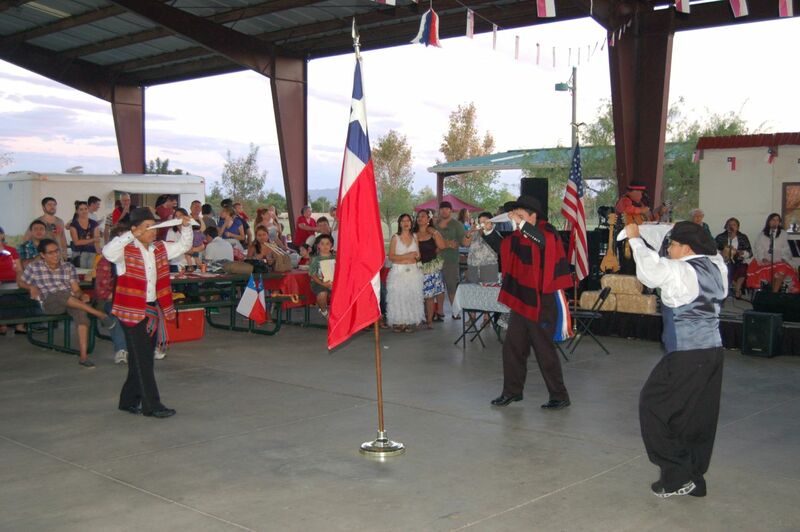 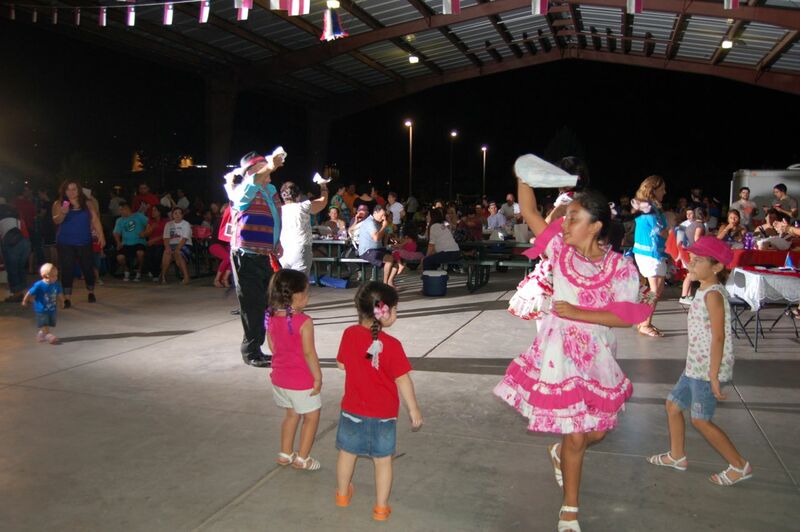 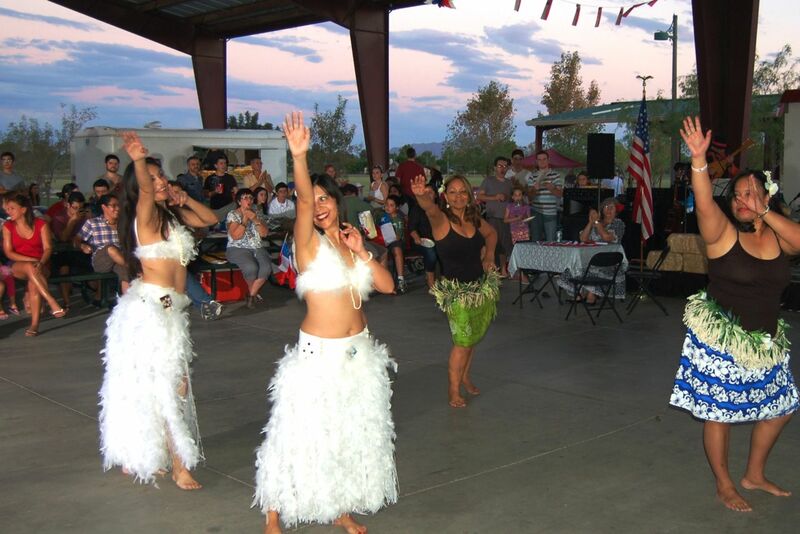 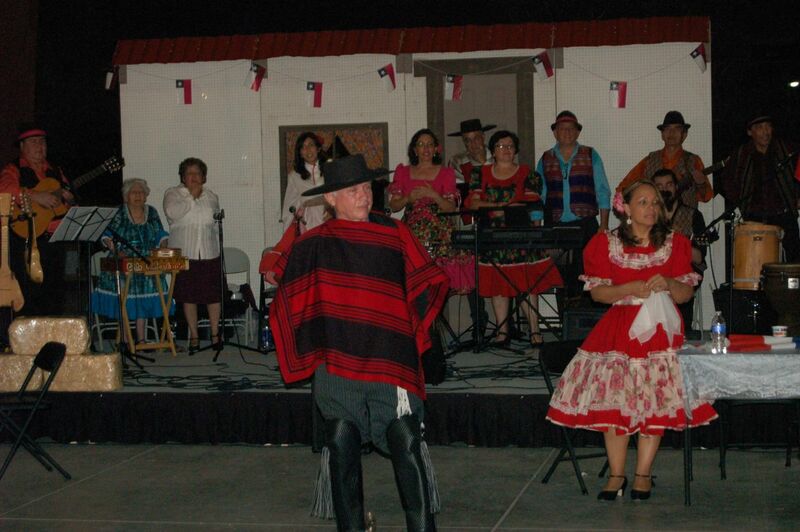 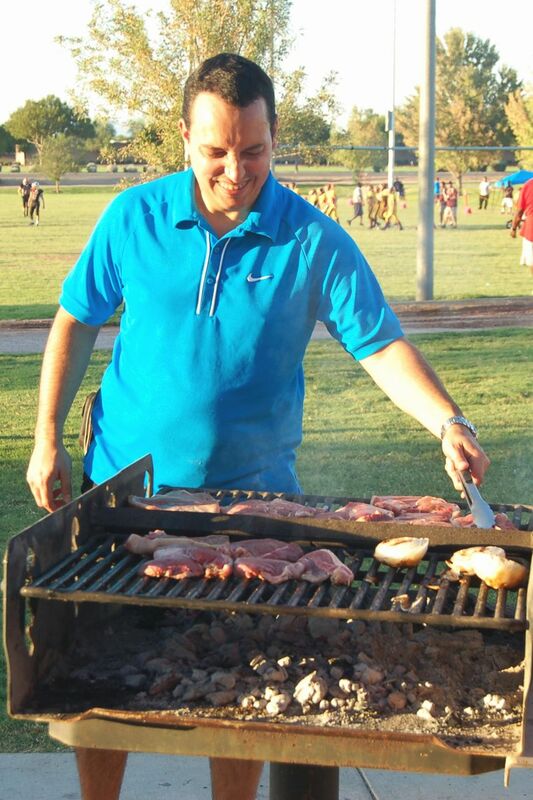 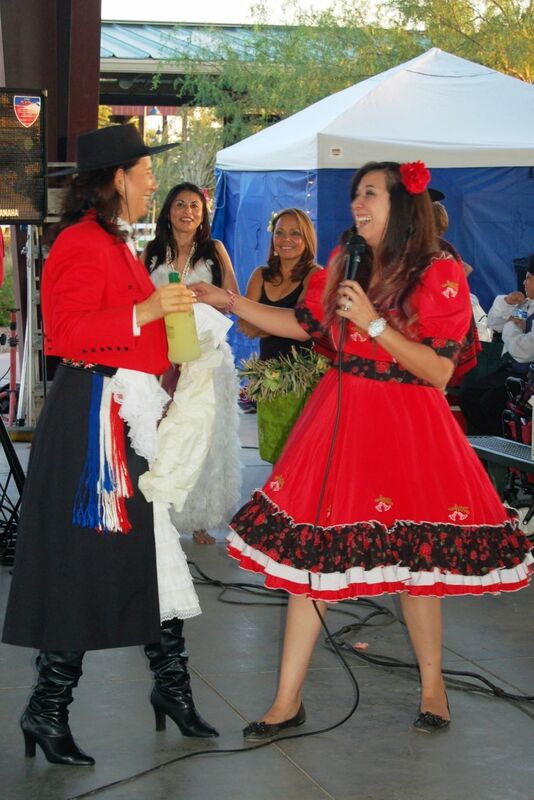 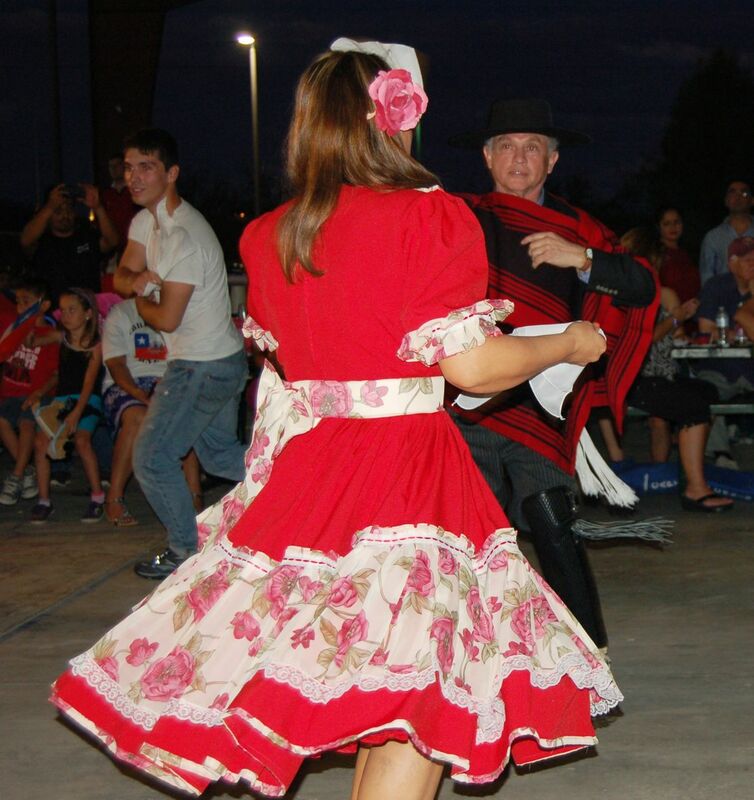 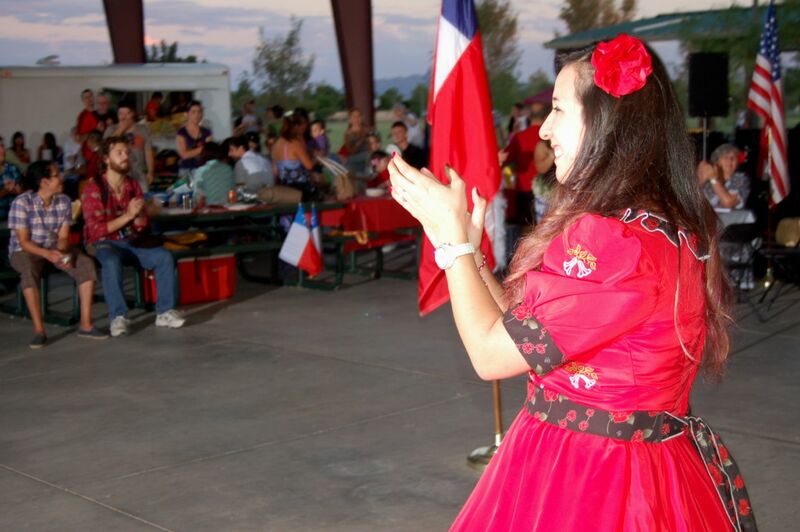 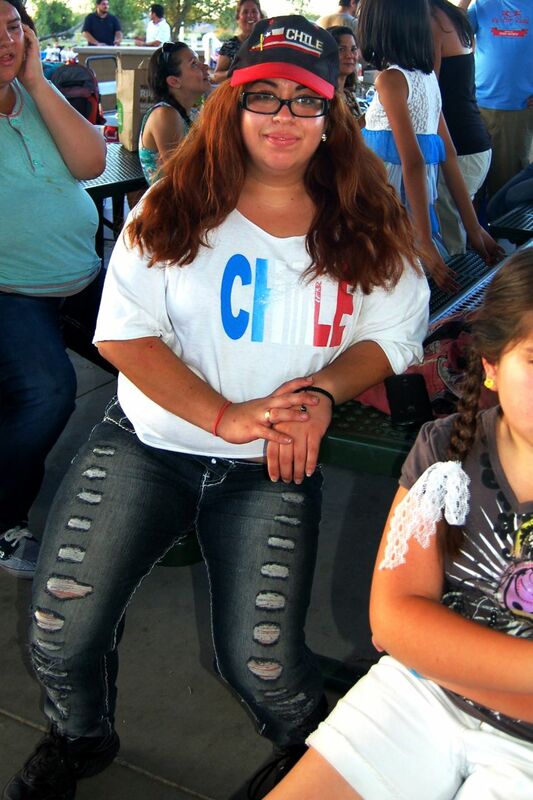 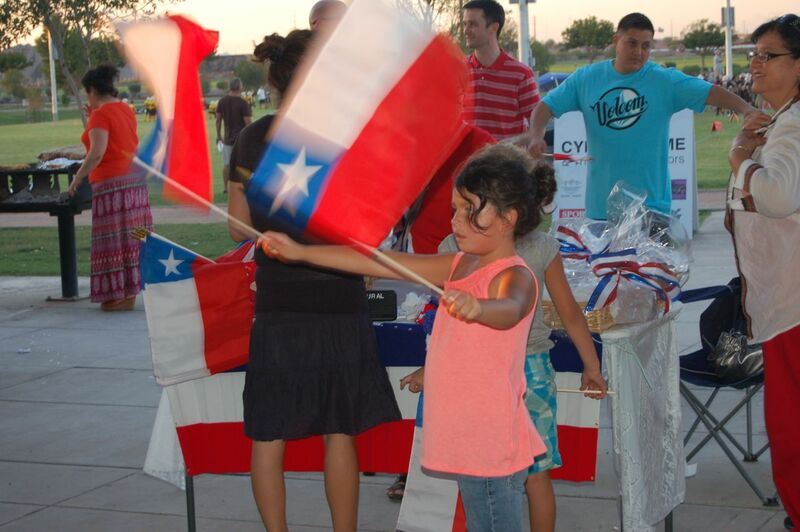 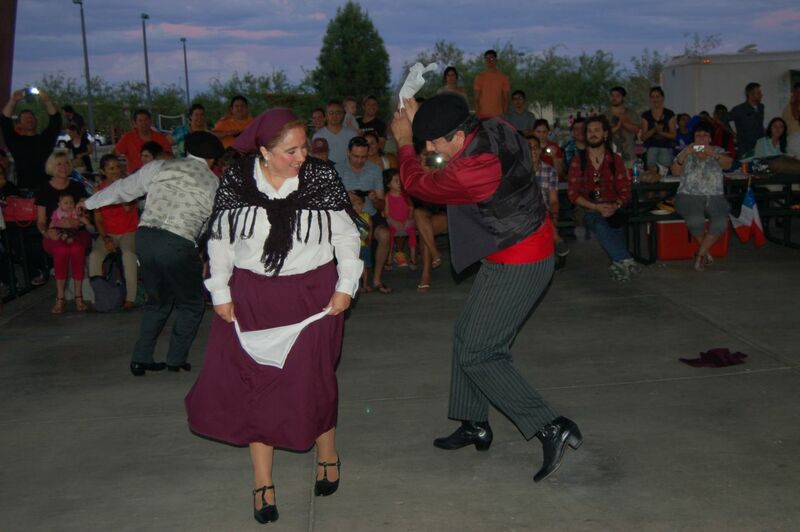 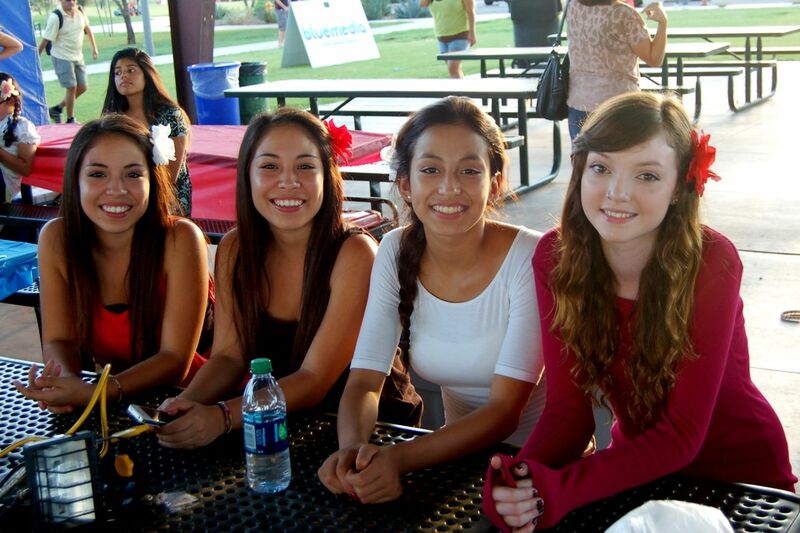 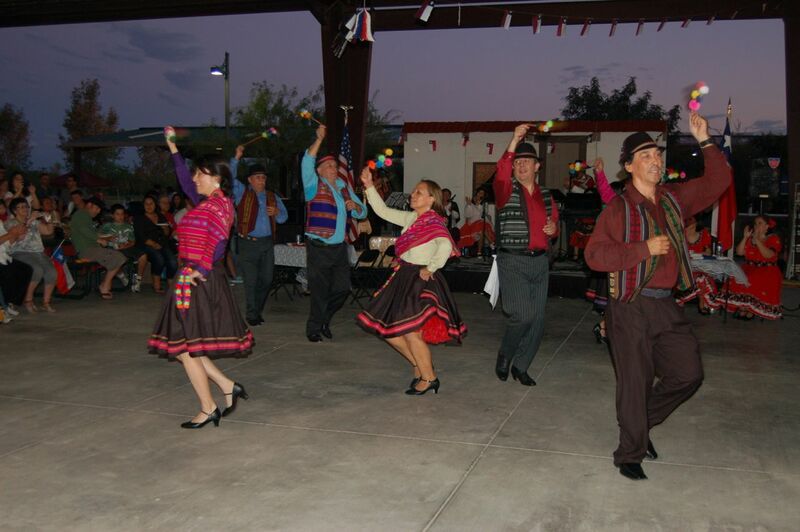 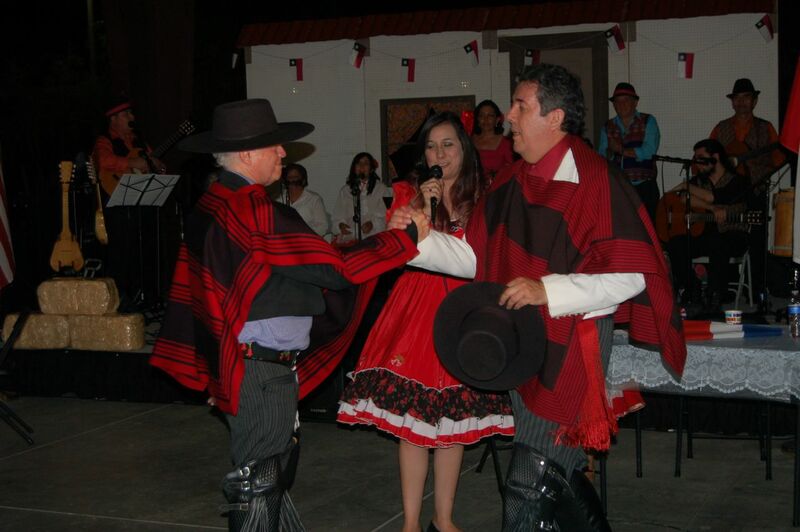 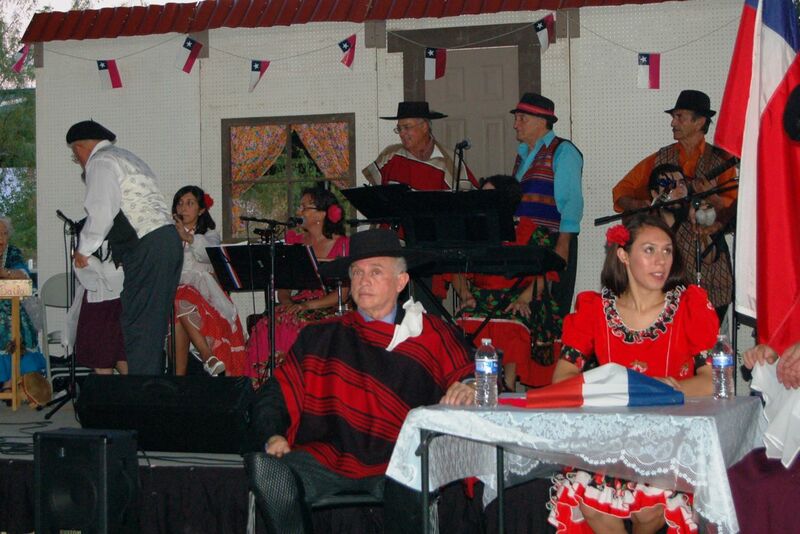 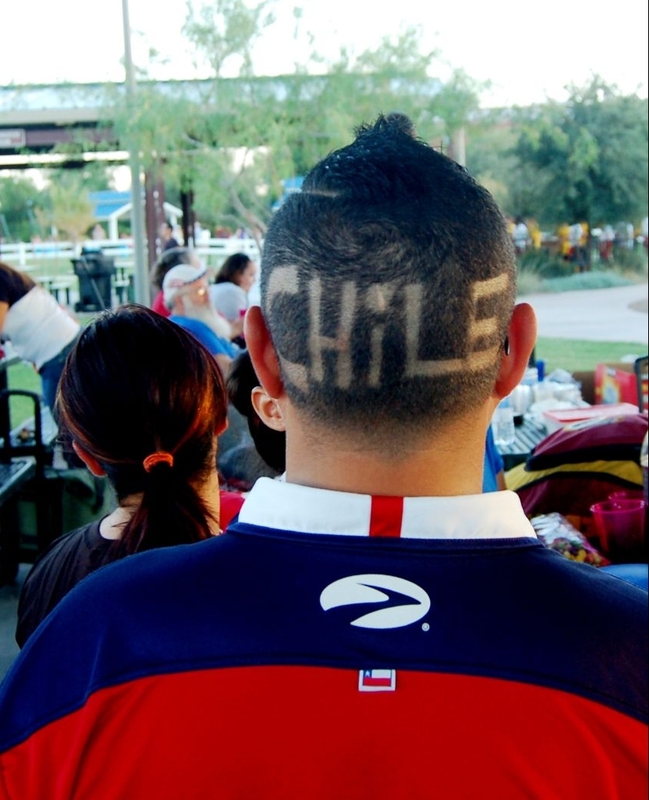 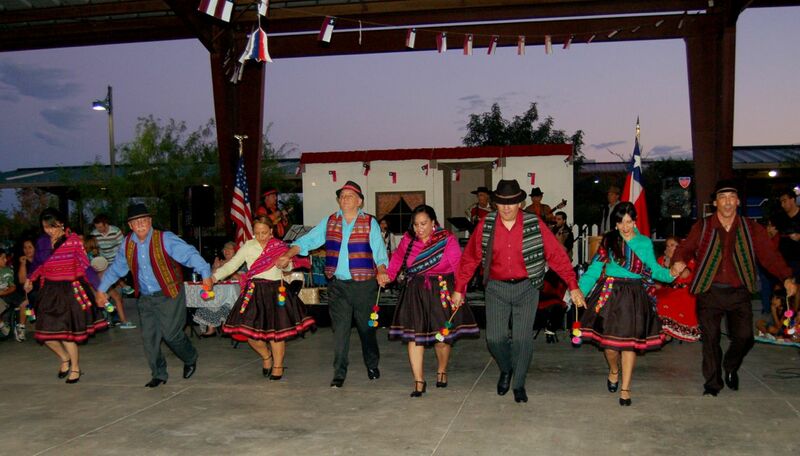 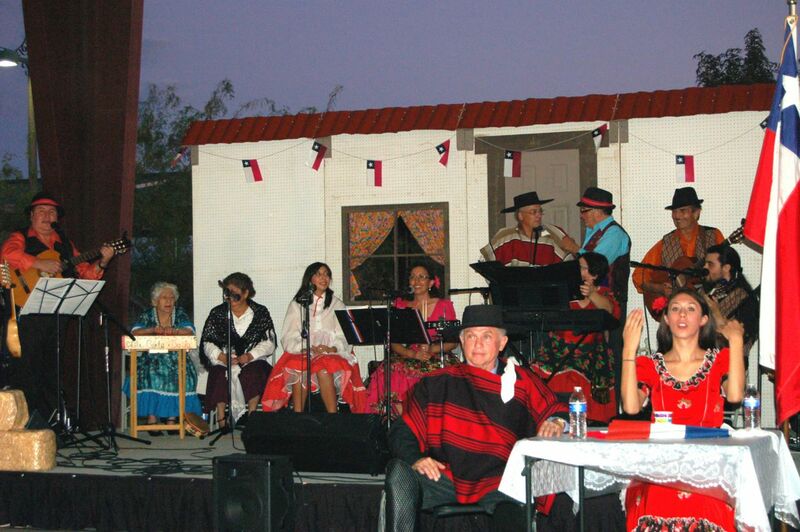 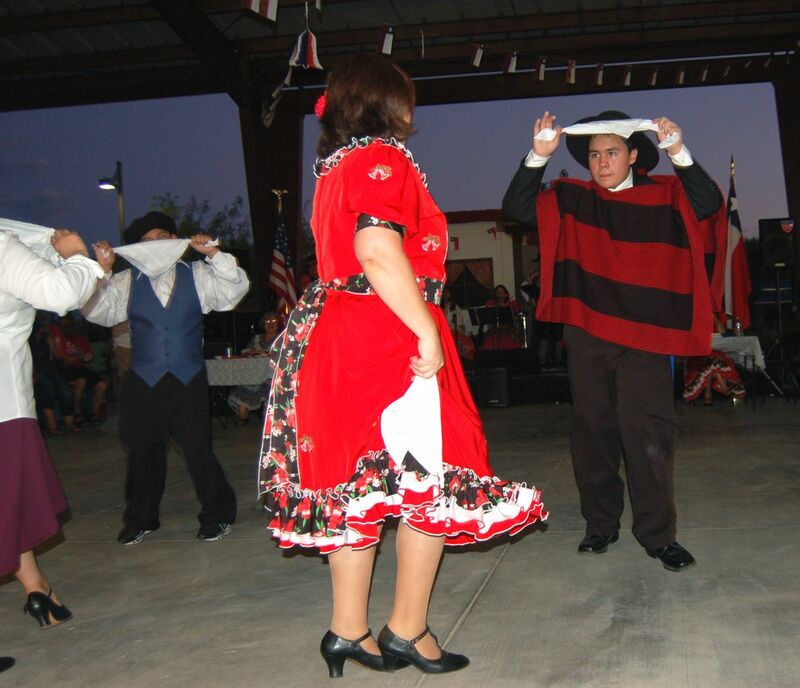 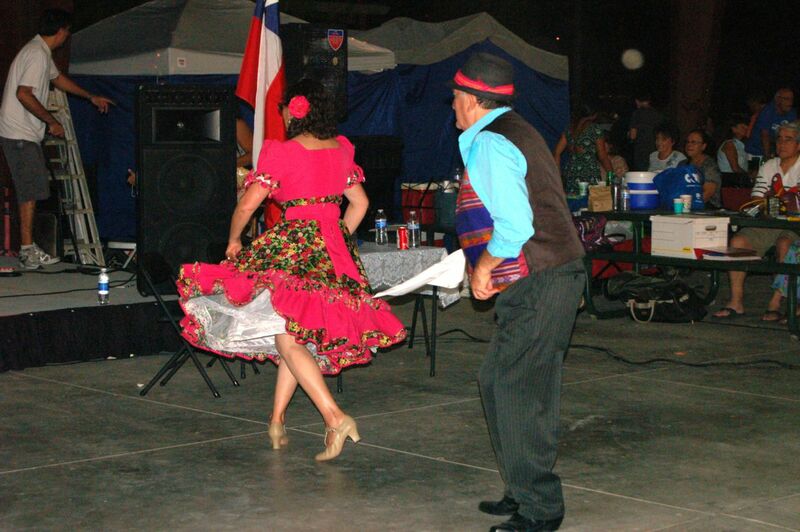 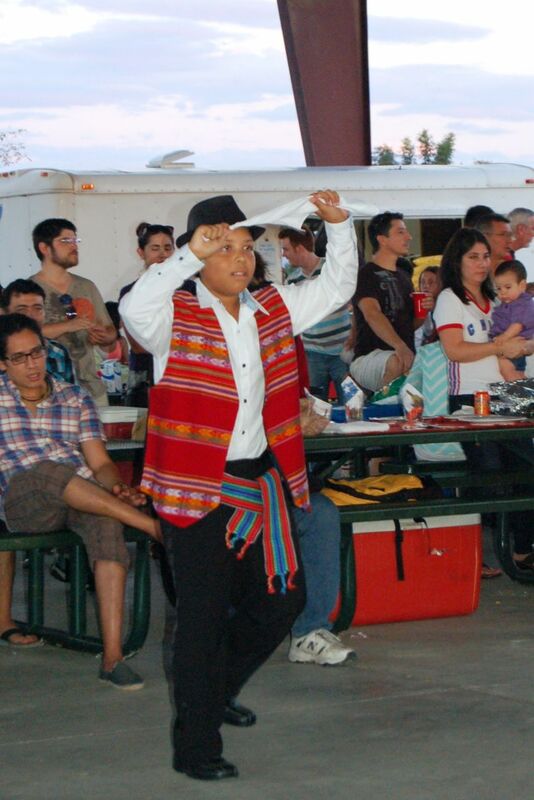 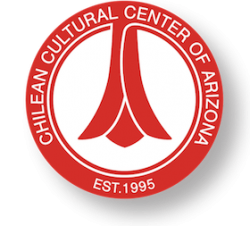 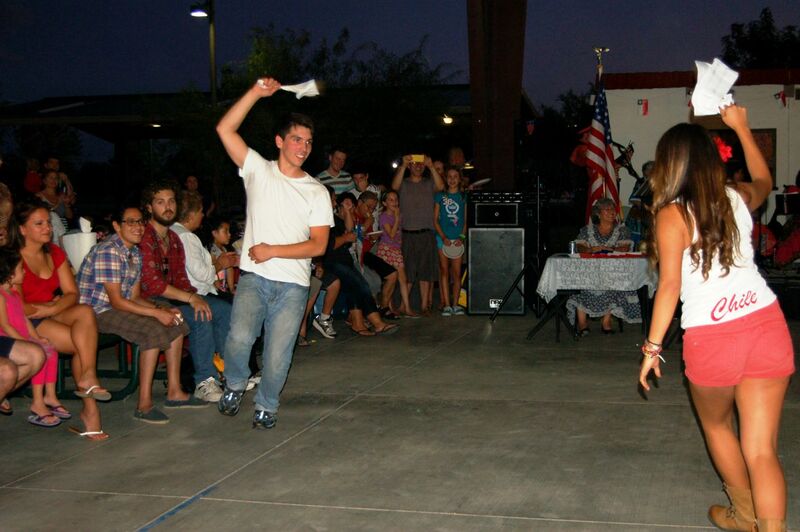 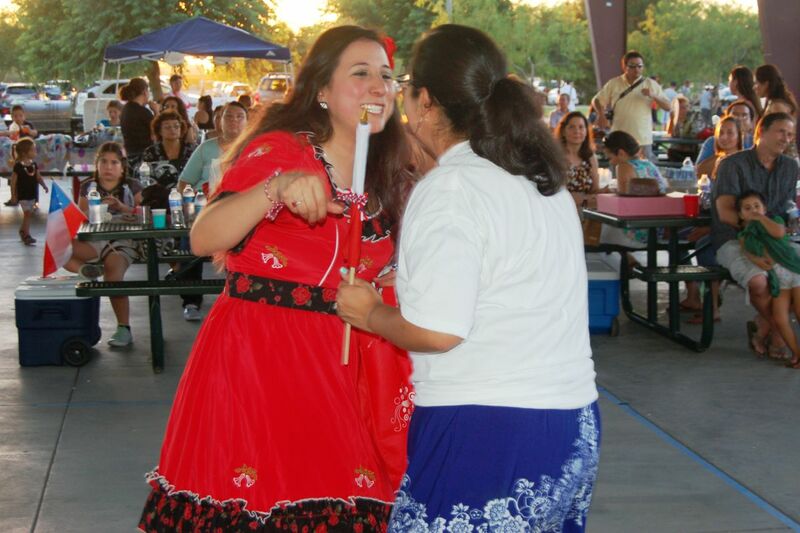 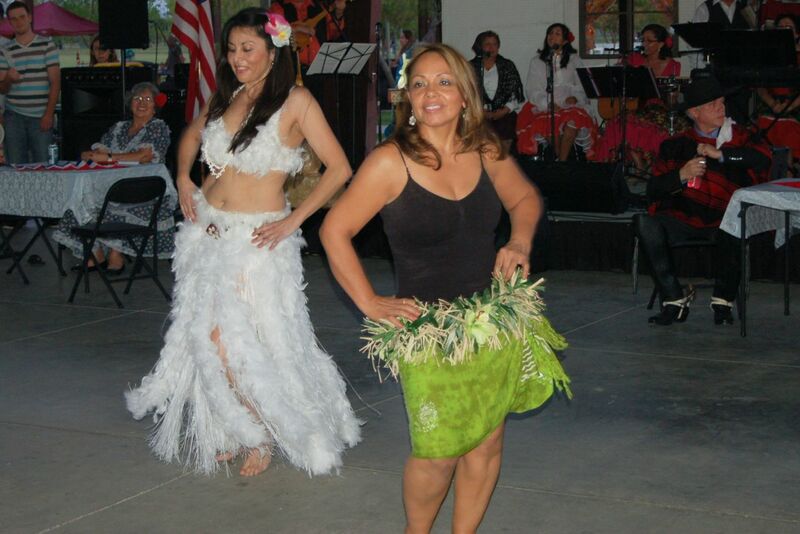 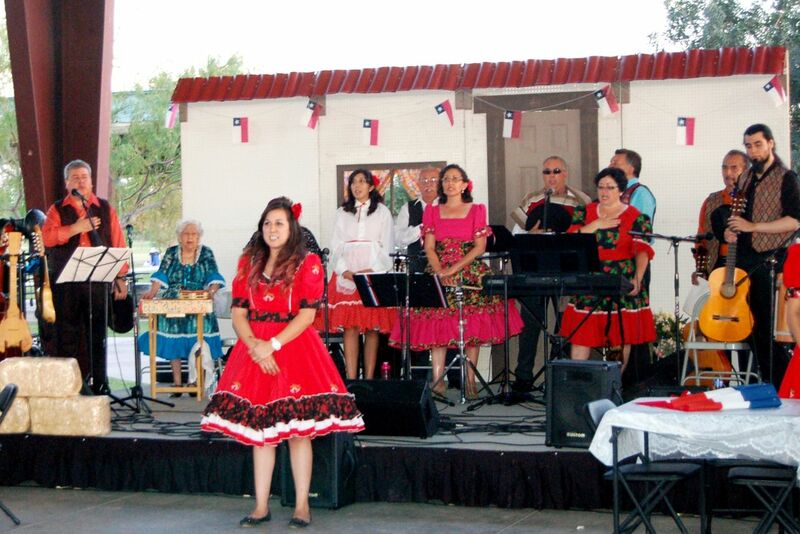 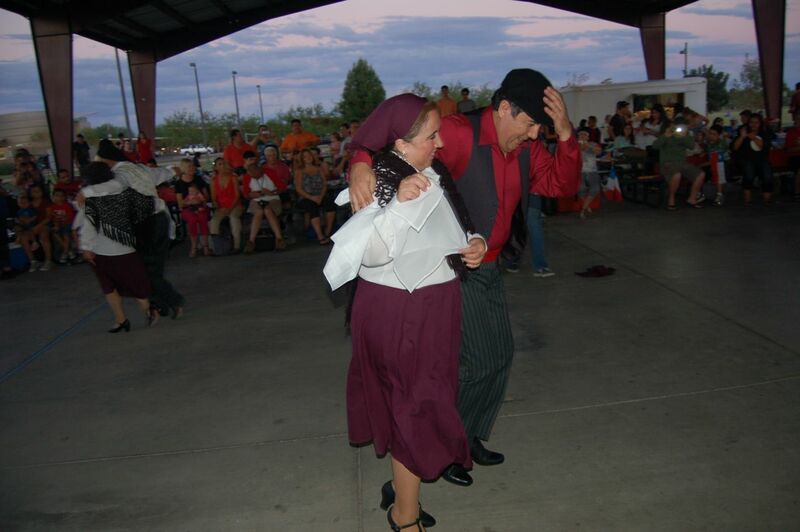 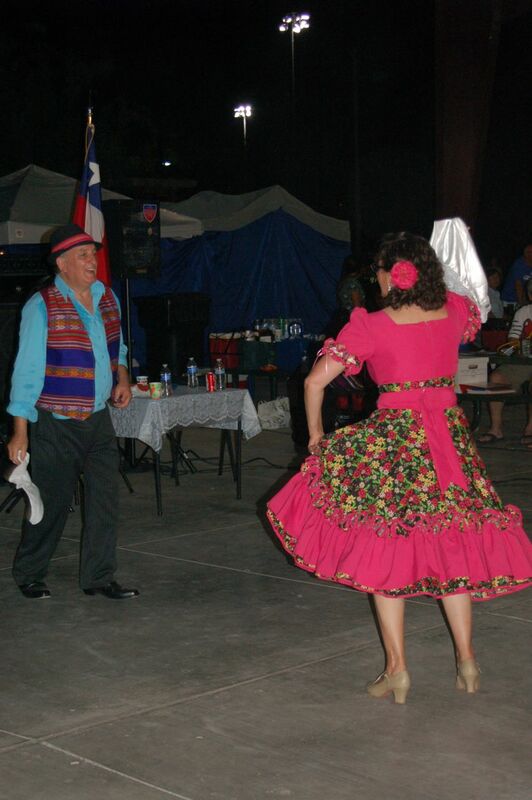 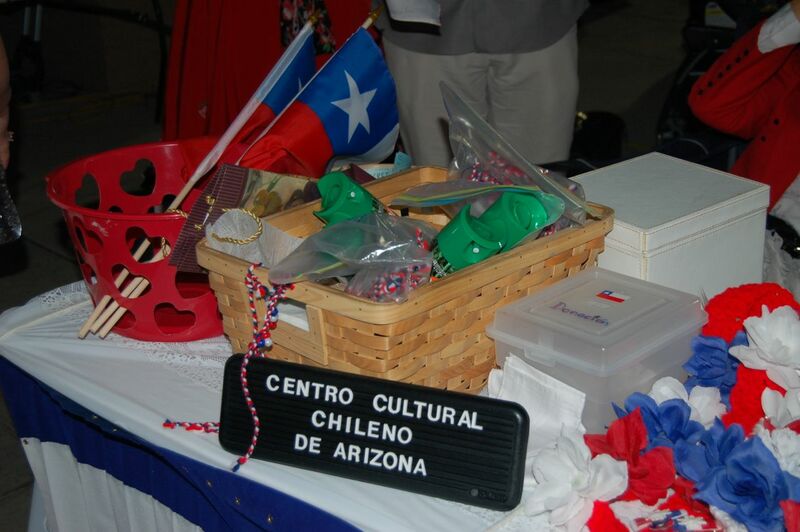 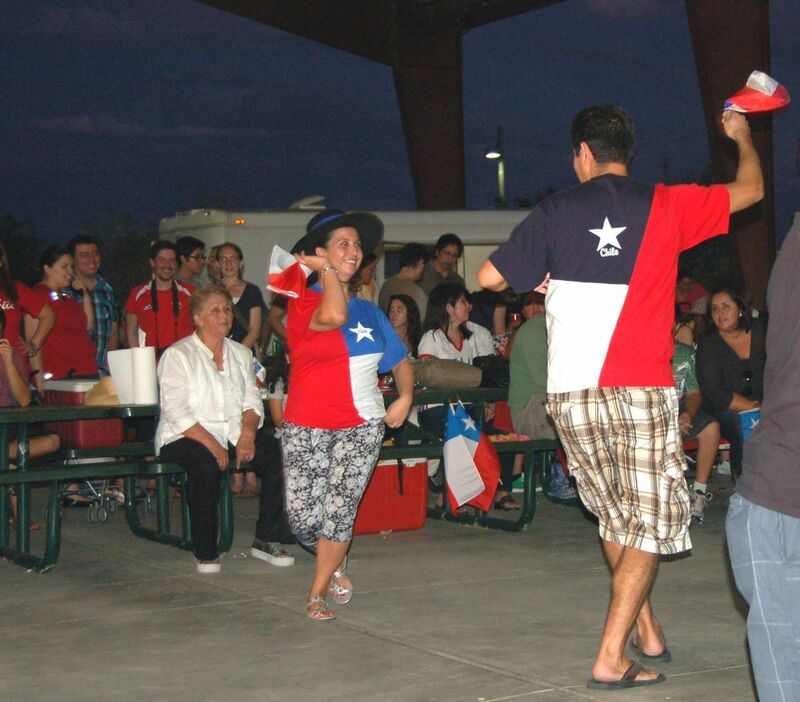 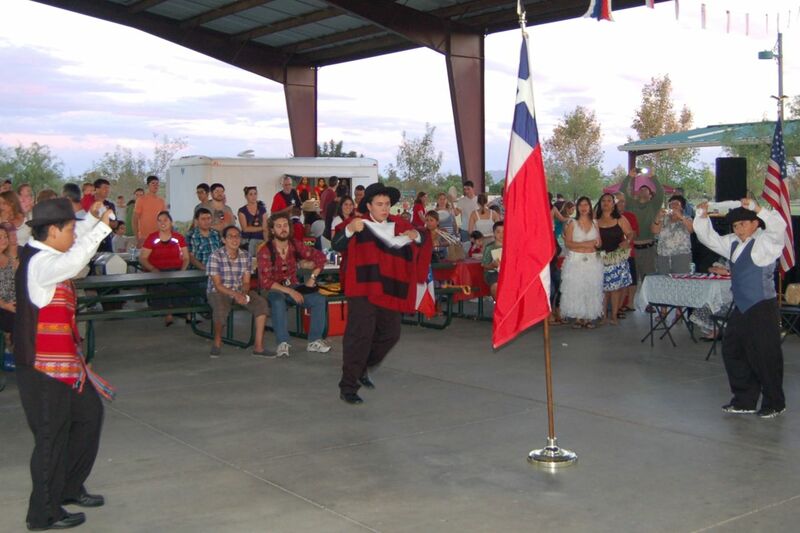 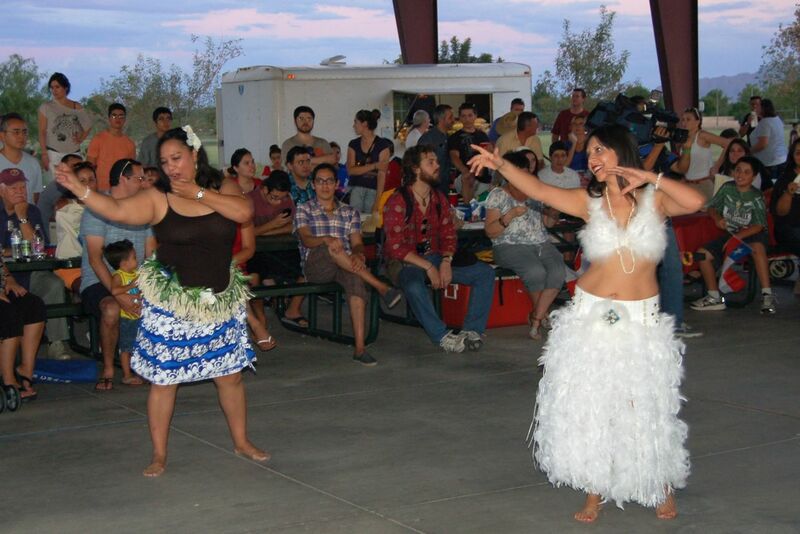 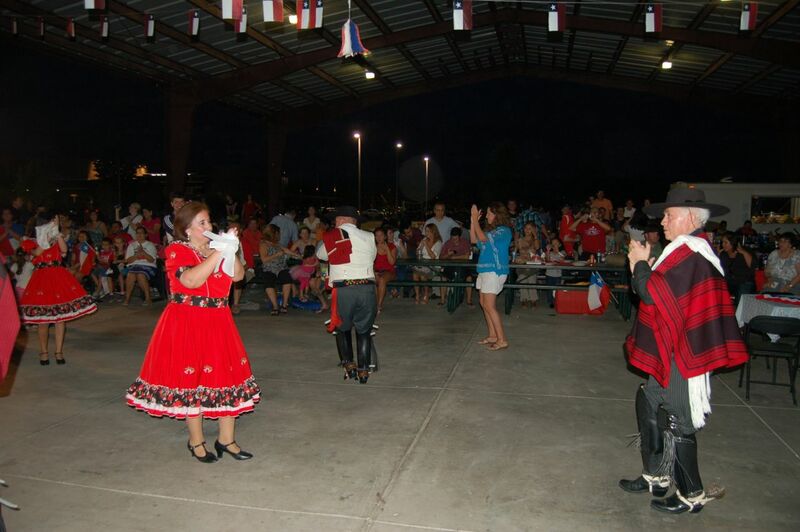 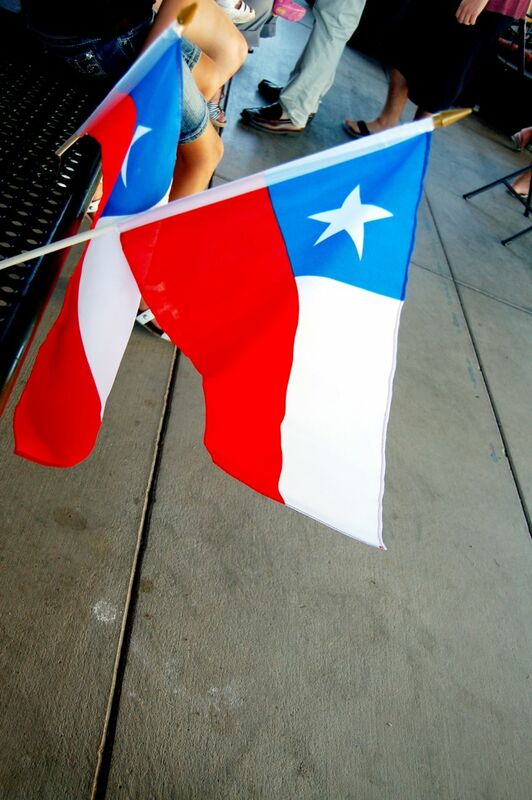 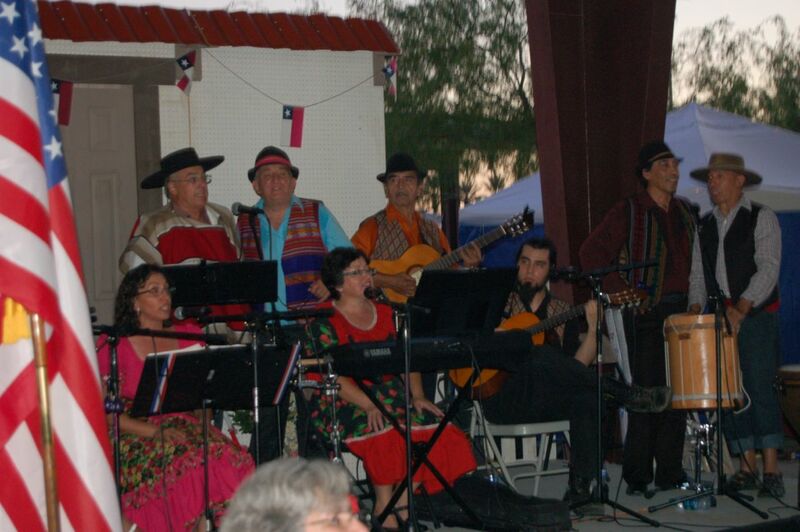 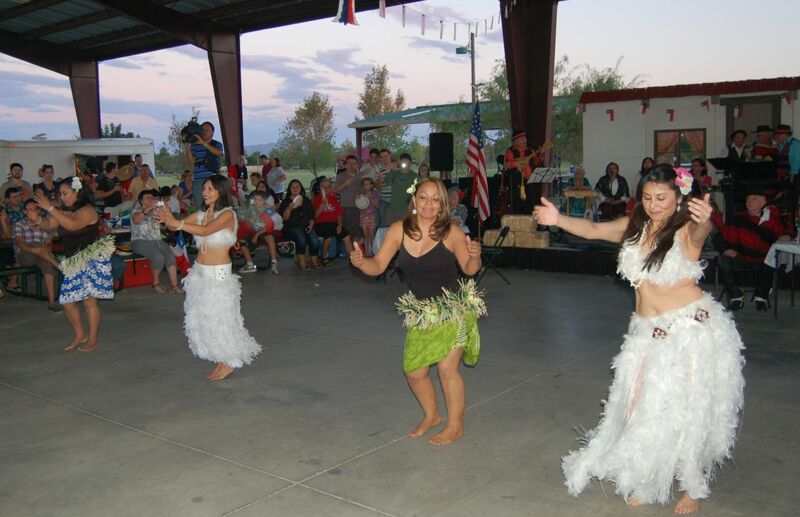 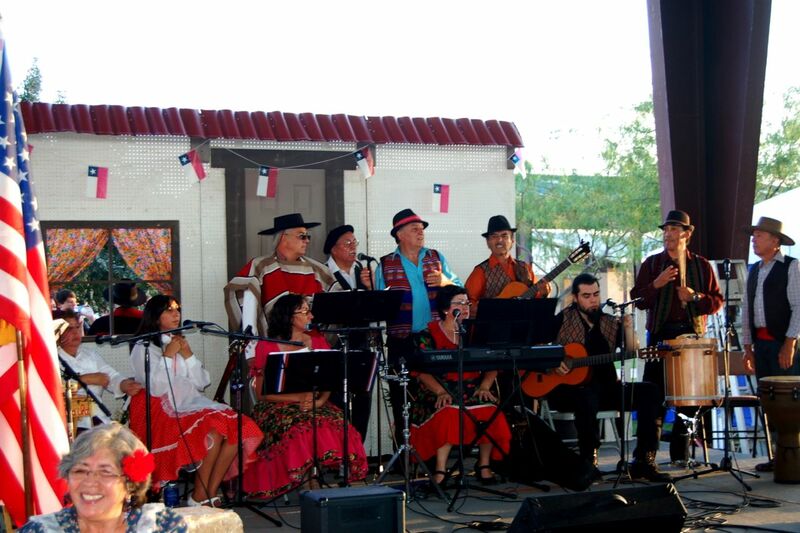 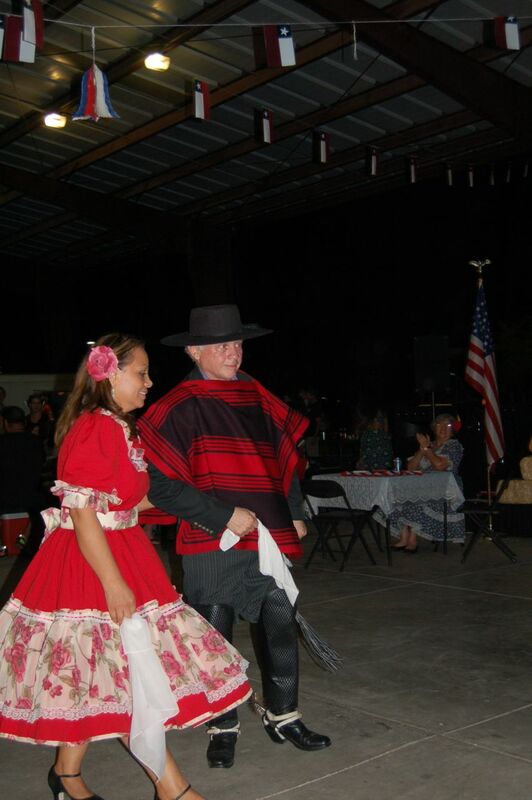 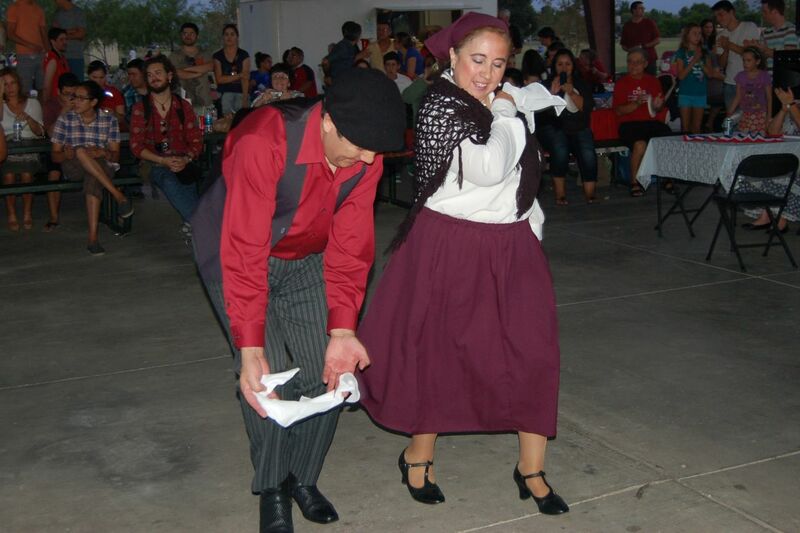 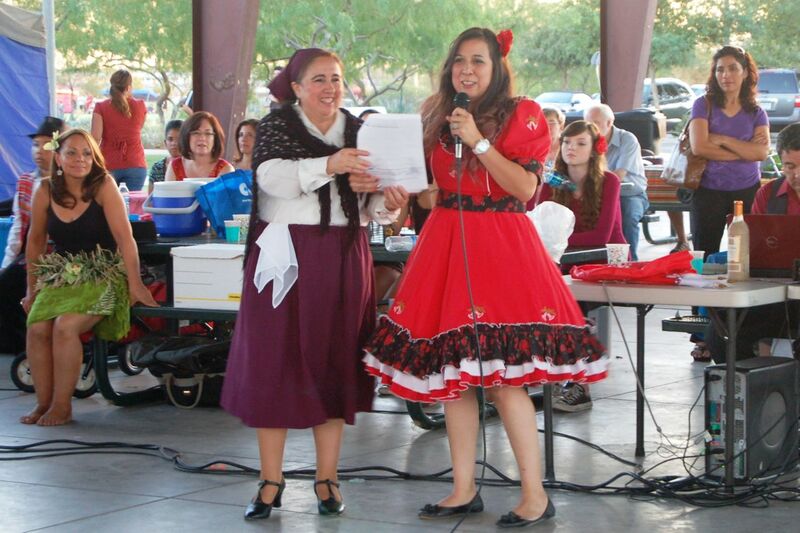 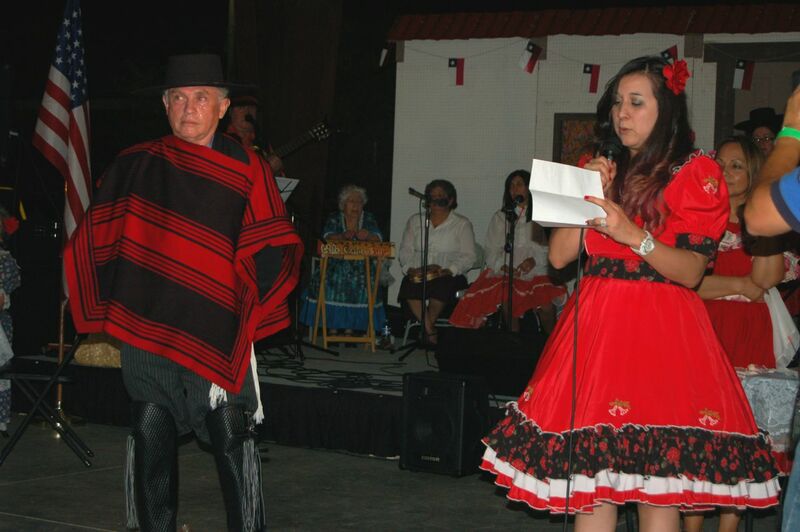 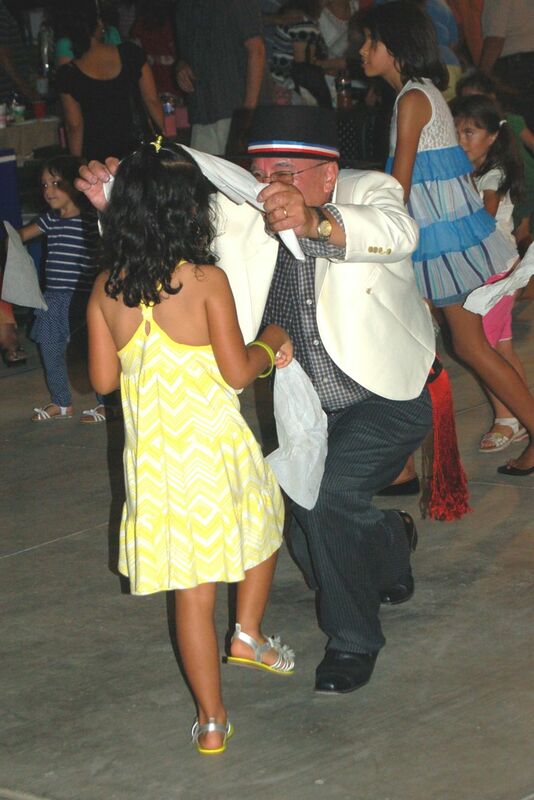 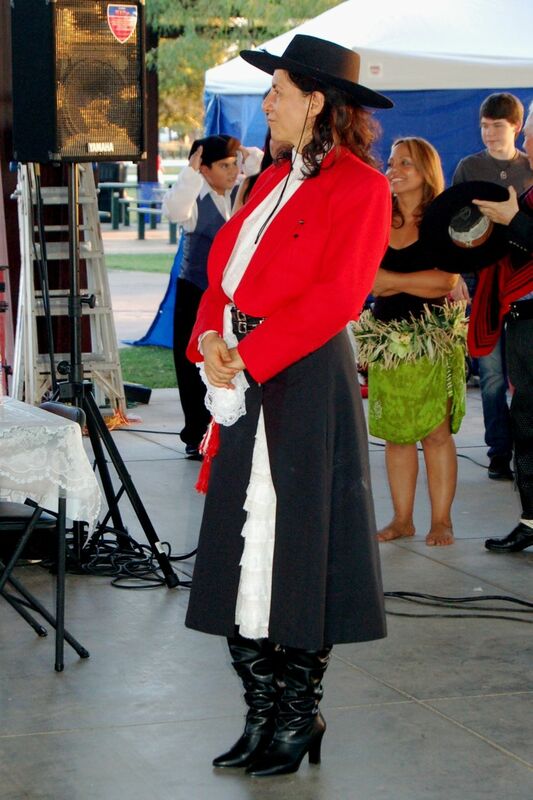 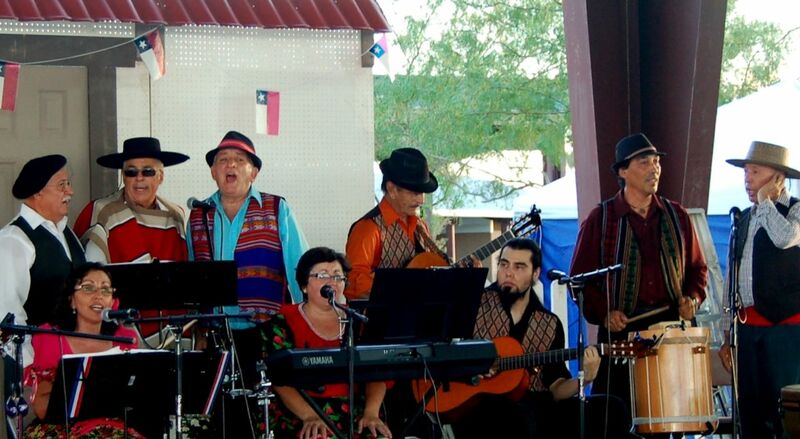 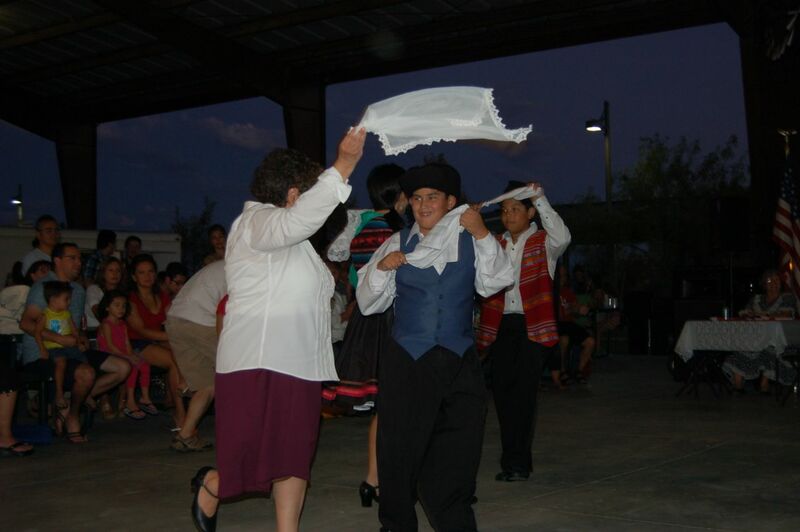 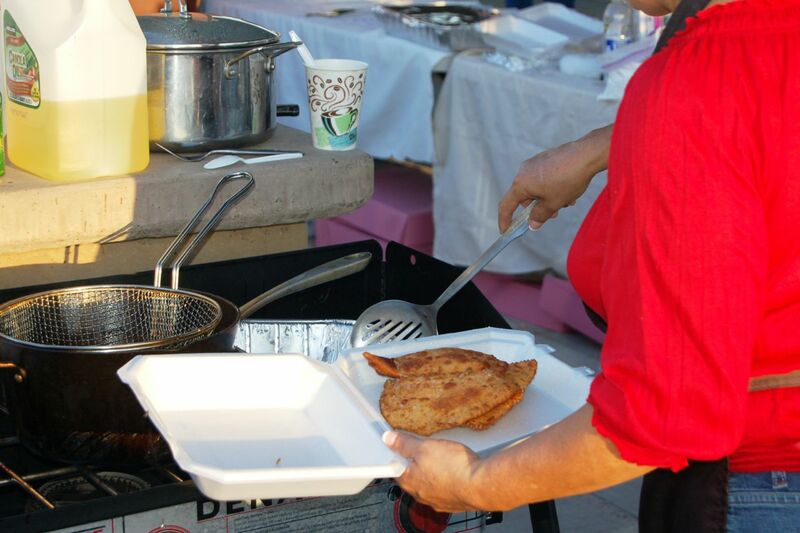 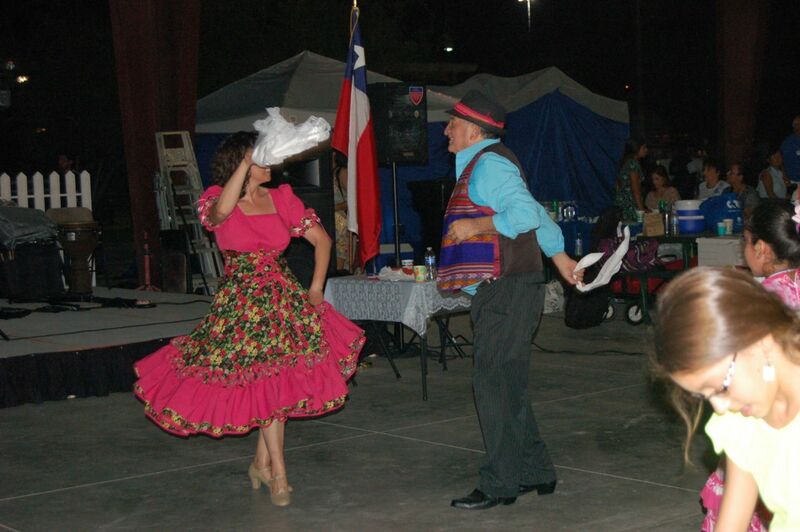 The Chilean Cultural Center of Arizona organized the celebration of Chilean Independence Day 2013. 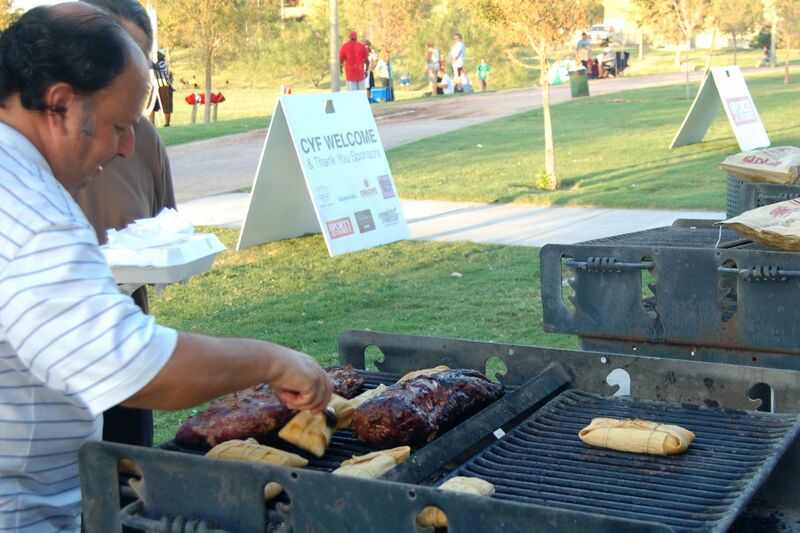 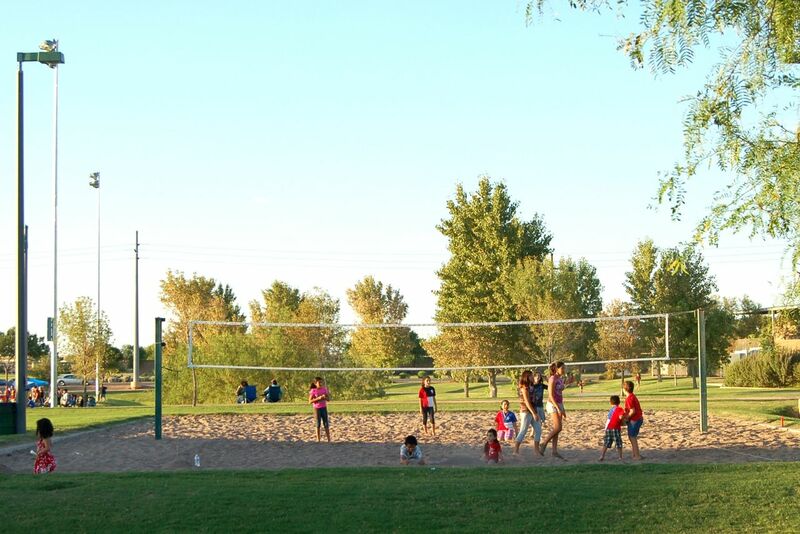 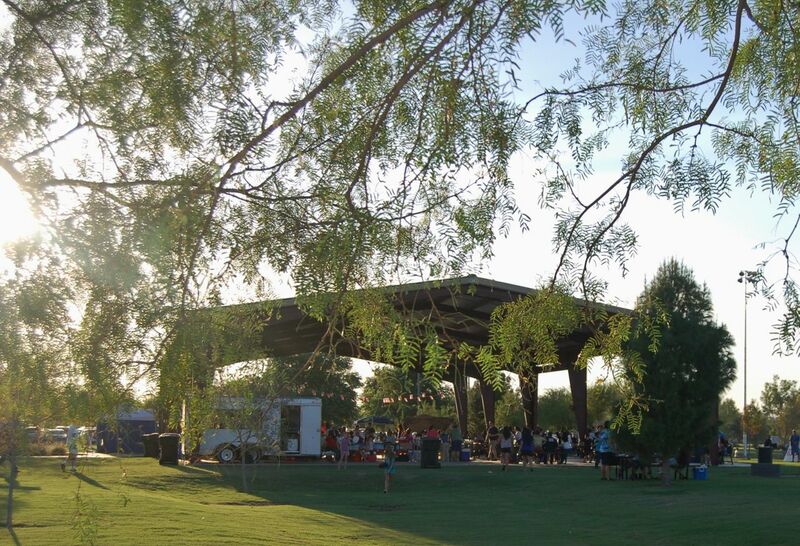 The event was held at outdoors at the Tumbleweed Park in Chandler. 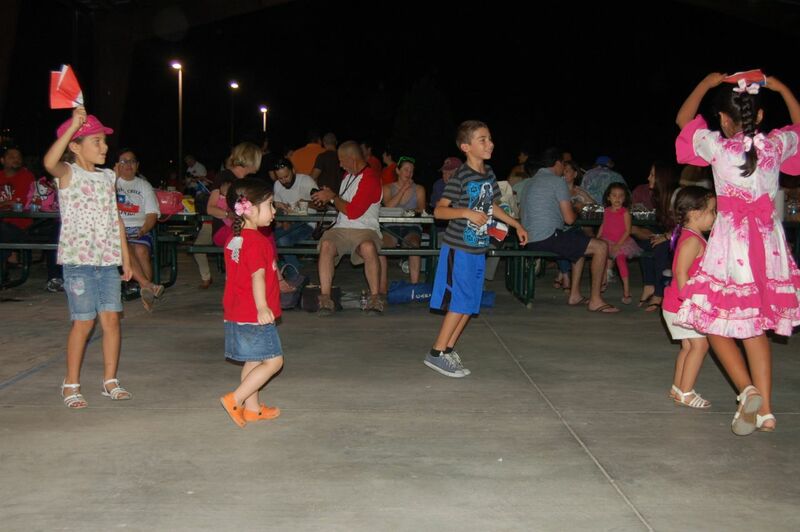 About 200 people attended this lively event. 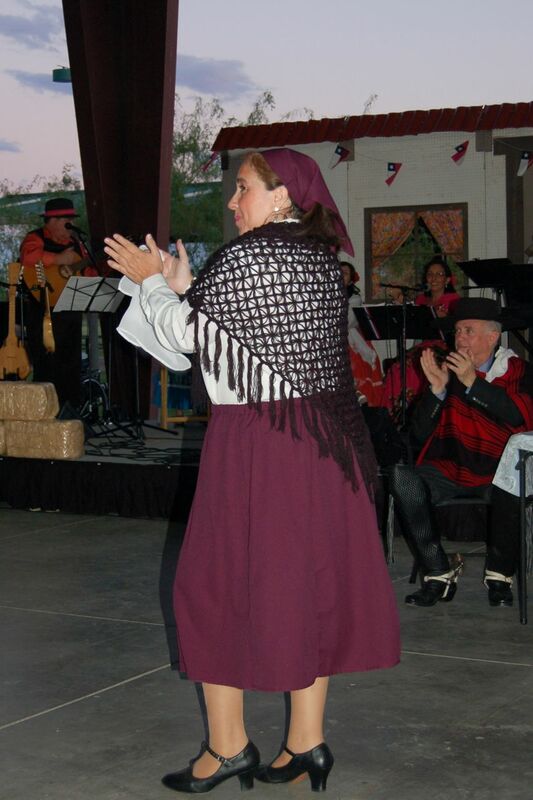 Traditional Chilean Food was provided by Elizabeth Fernández. 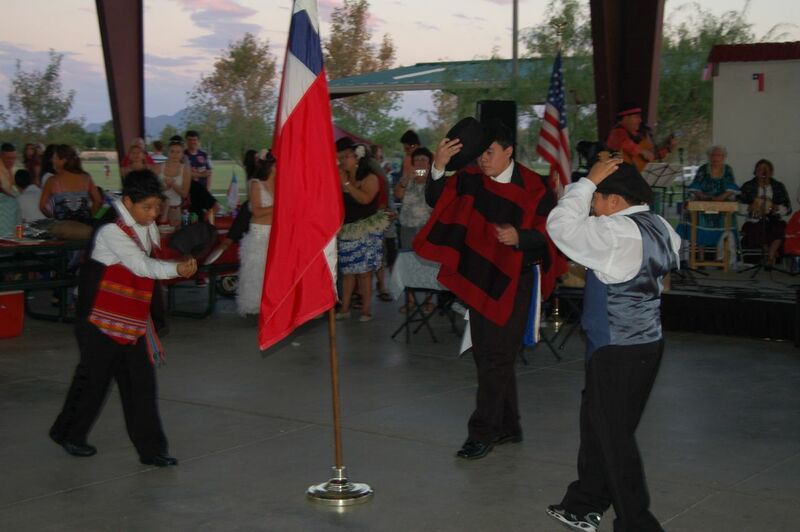 Folkloric group Chile Canta y Baila presented traditional Chilean music and dances. 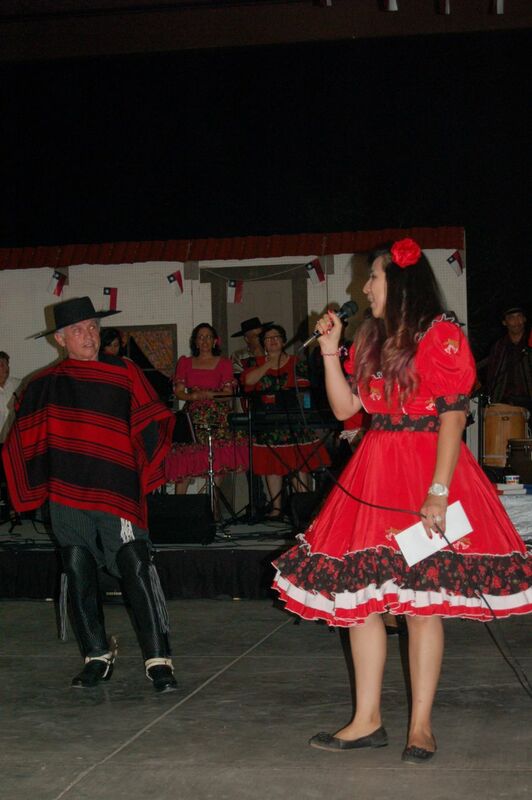 The pictures of the event presented here were taken by MLV Photography.